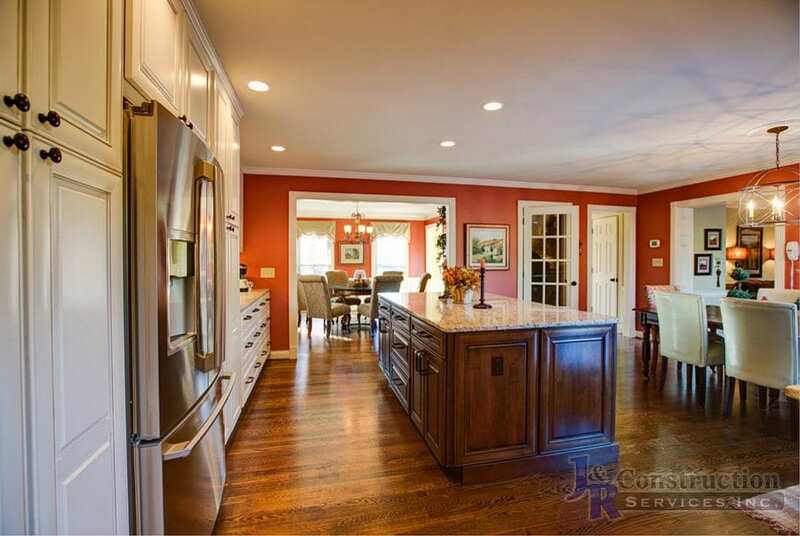 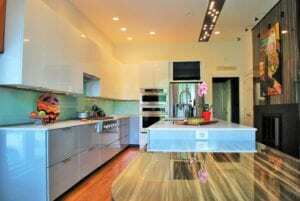 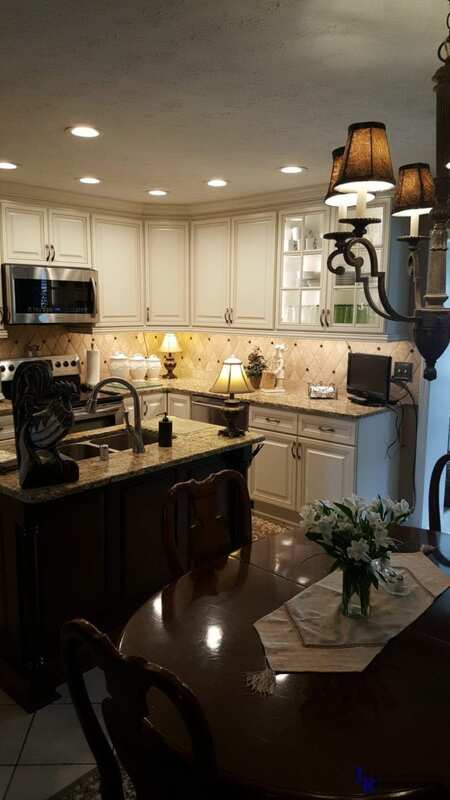 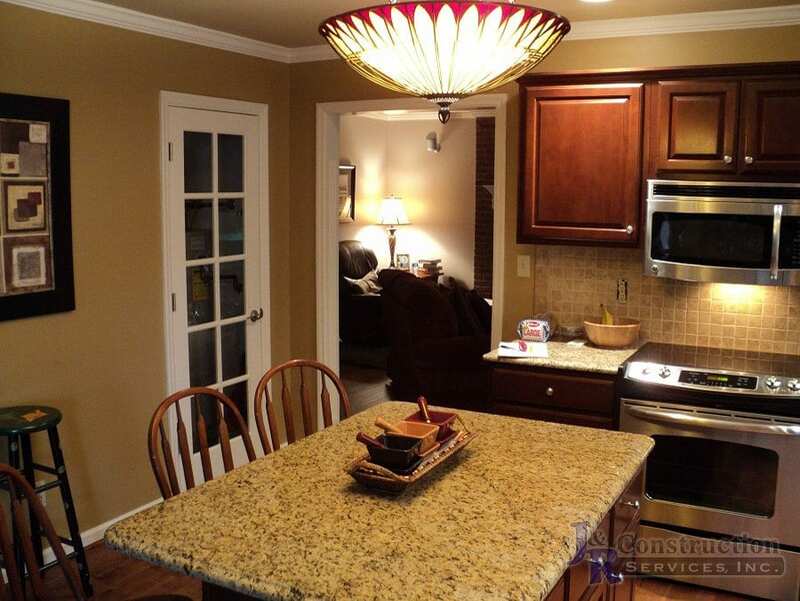 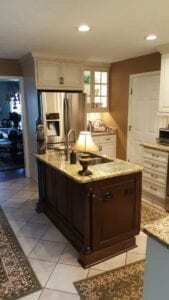 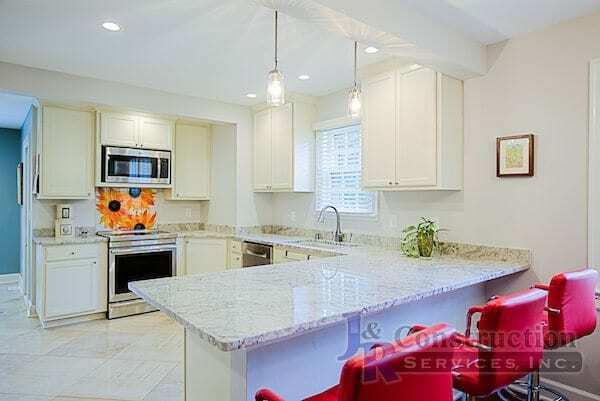 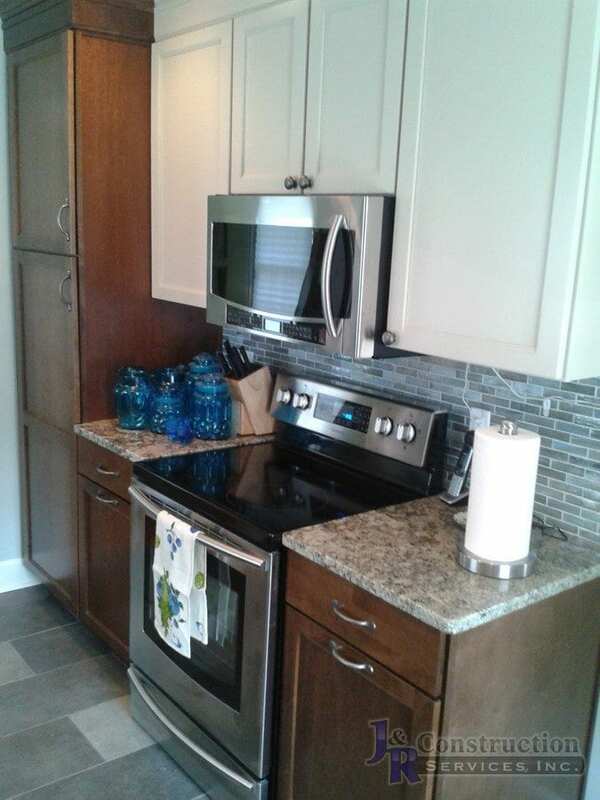 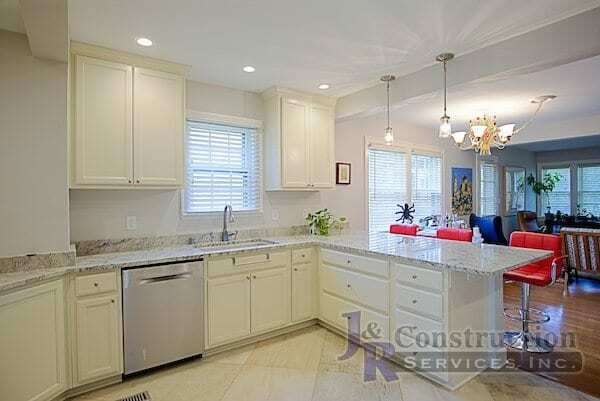 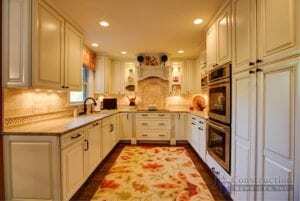 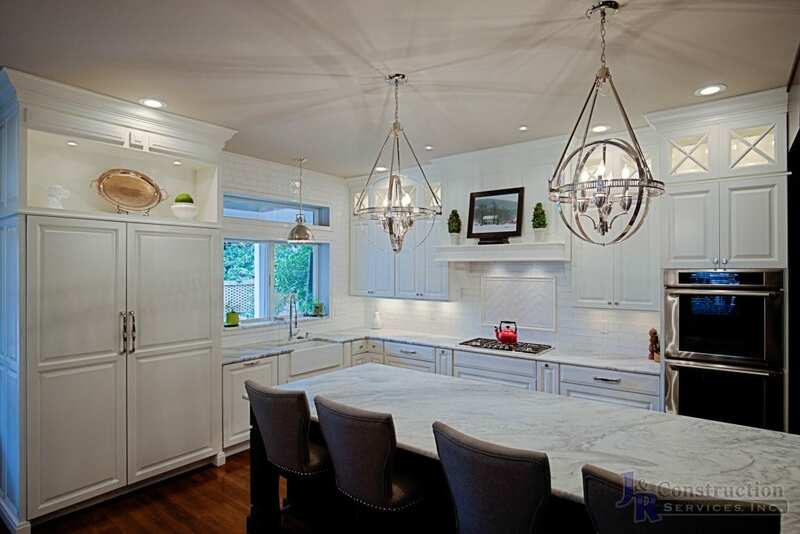 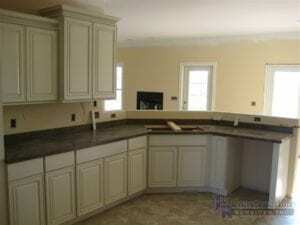 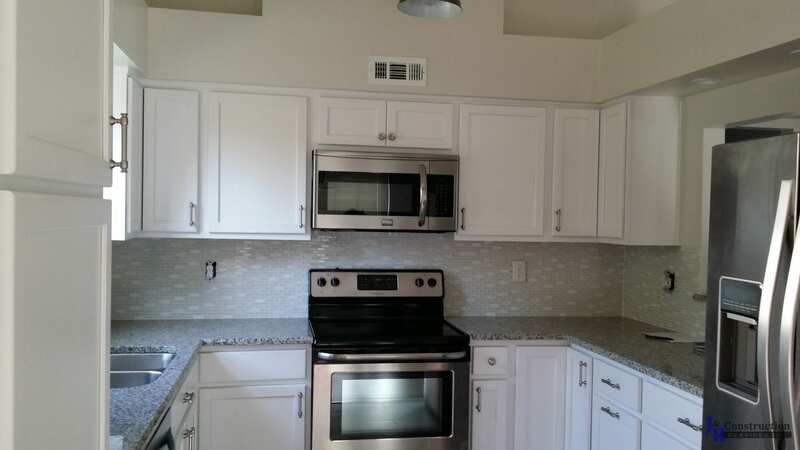 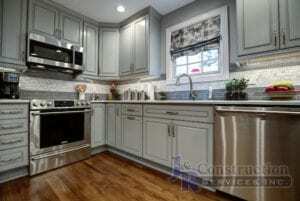 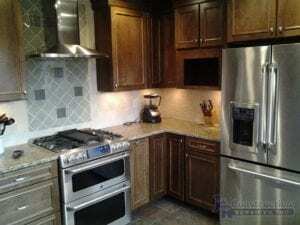 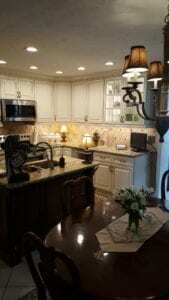 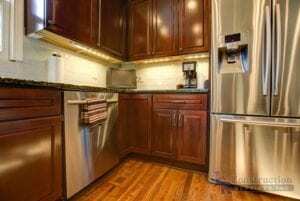 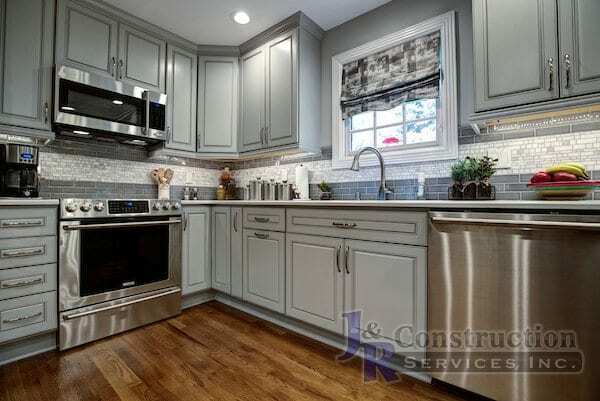 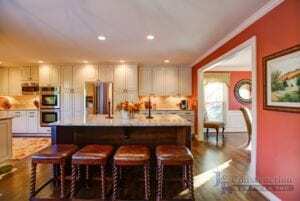 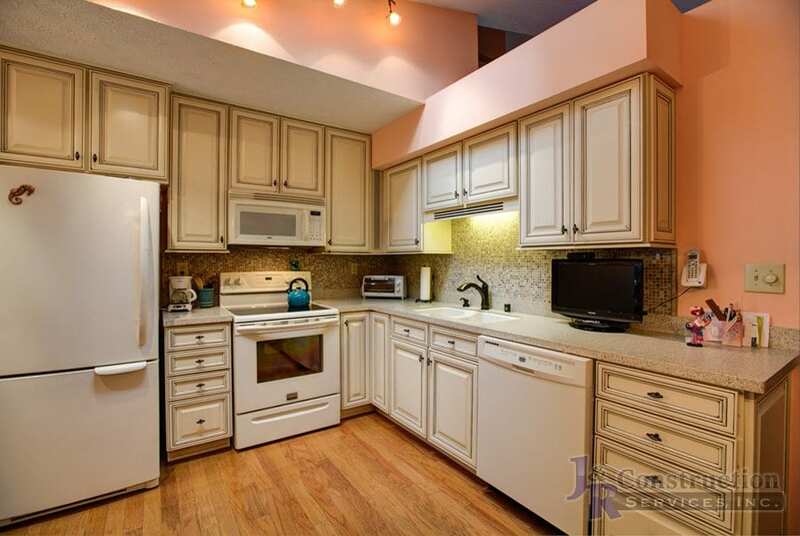 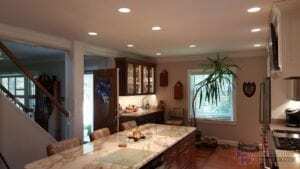 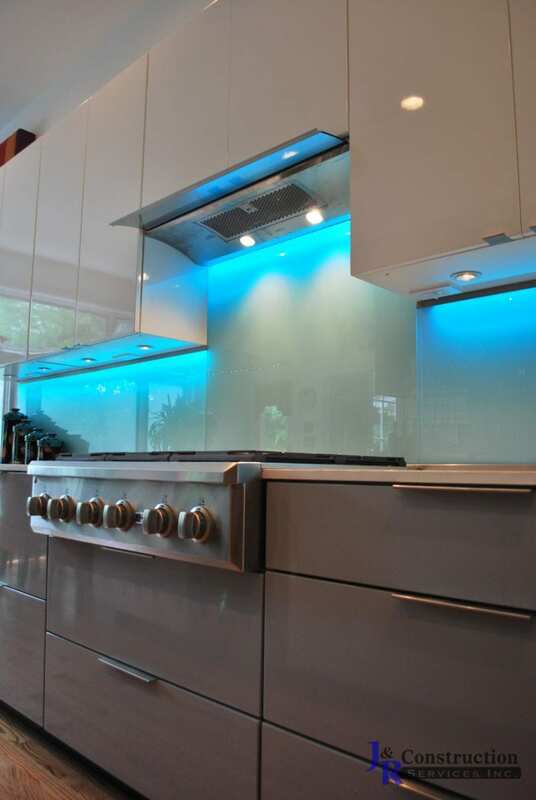 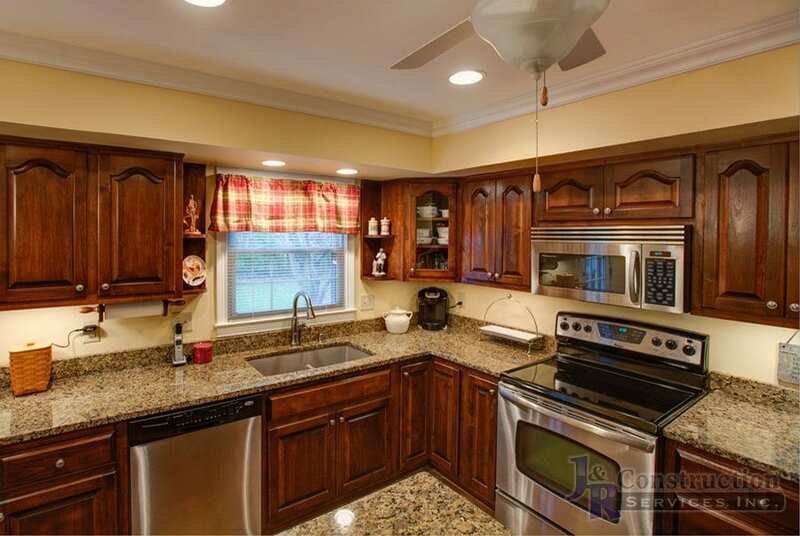 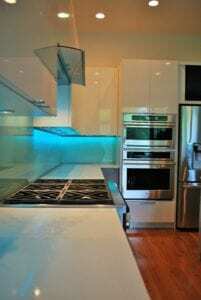 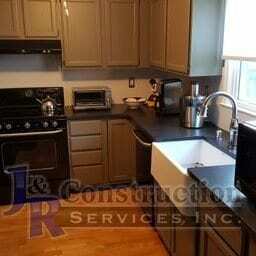 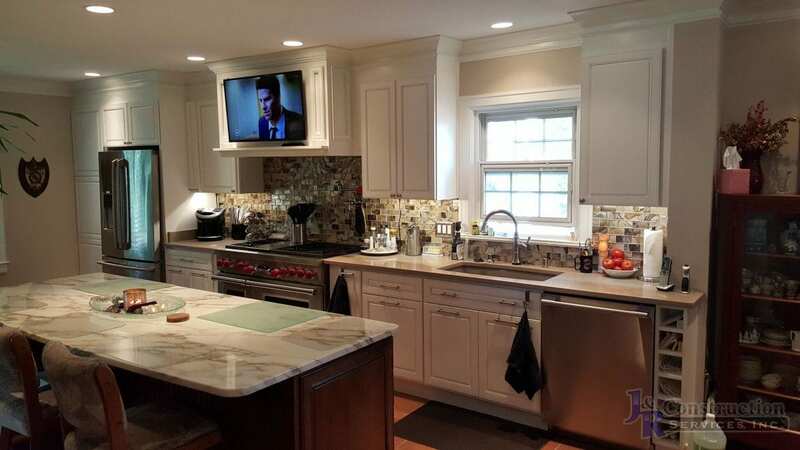 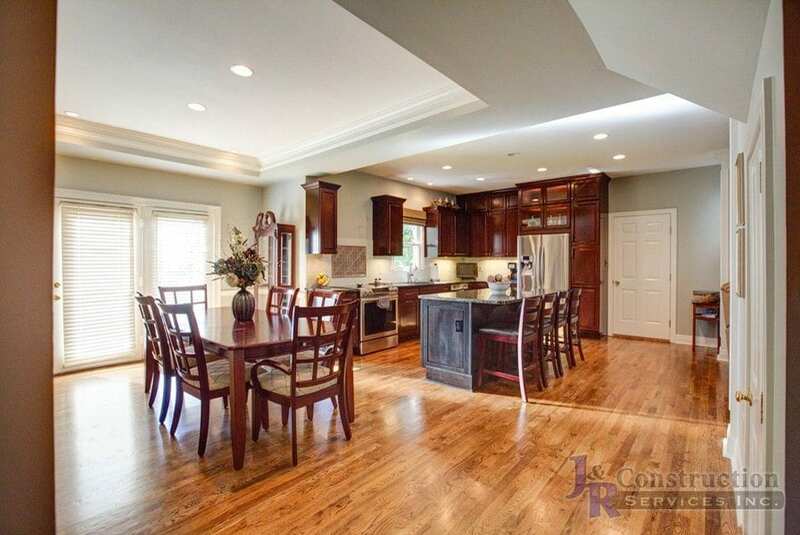 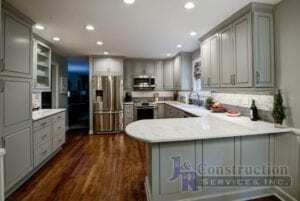 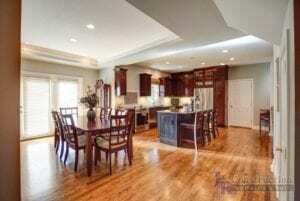 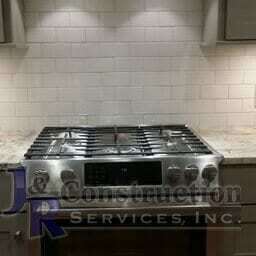 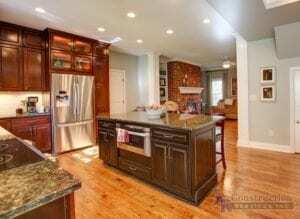 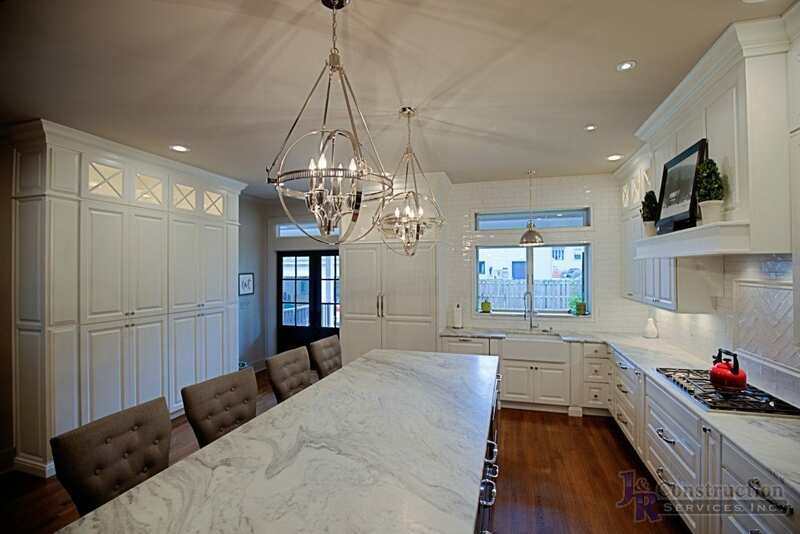 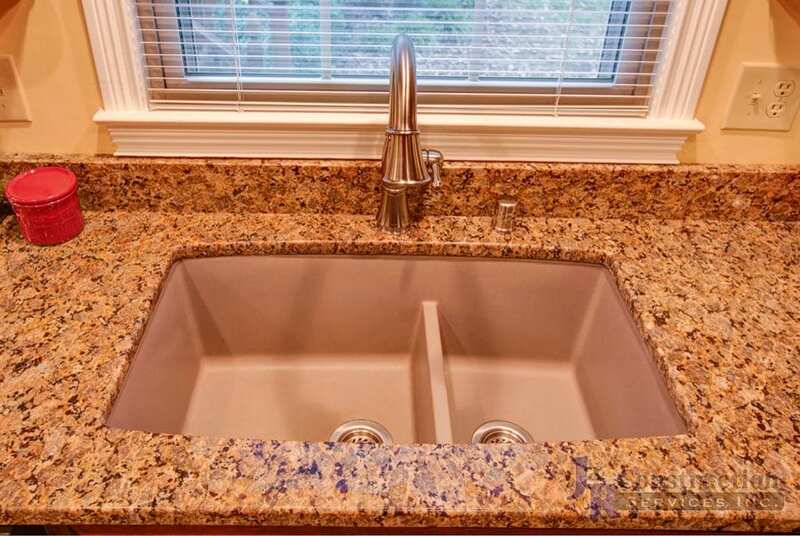 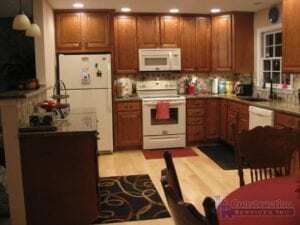 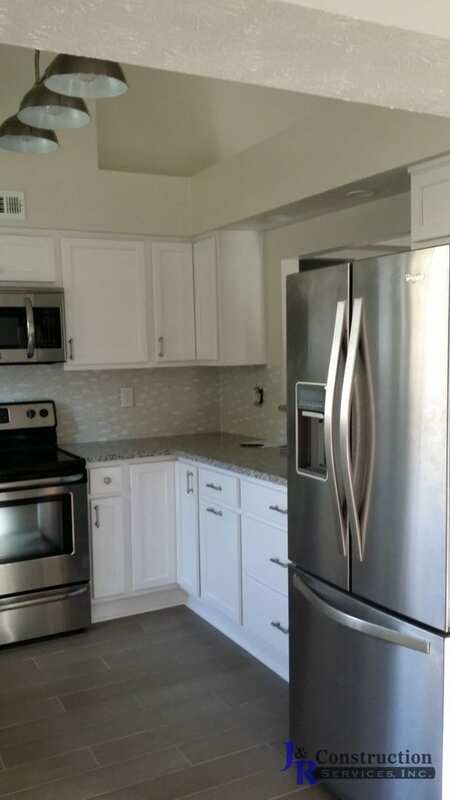 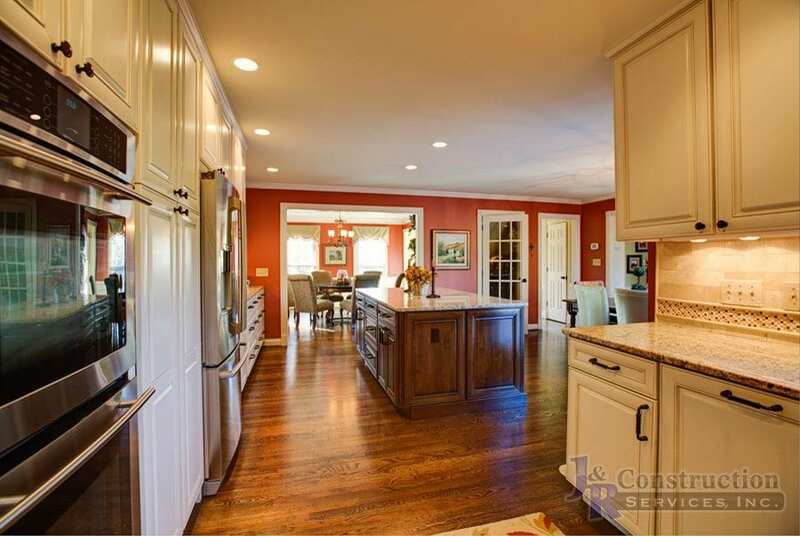 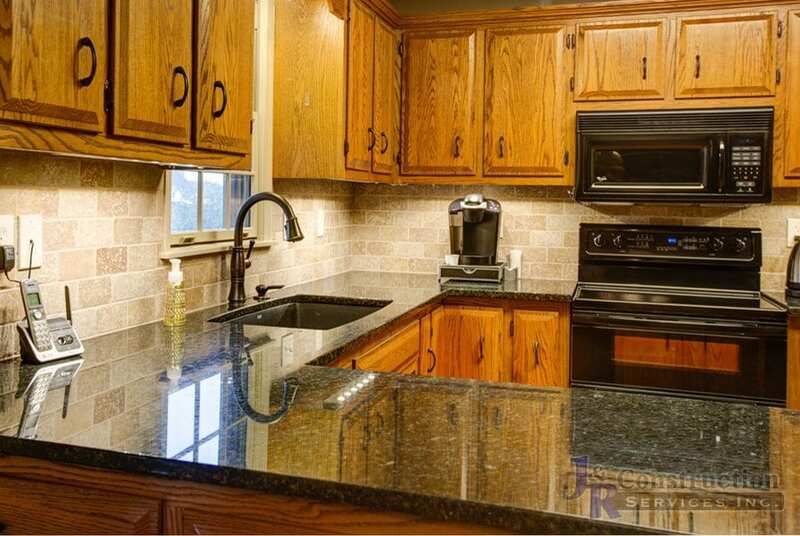 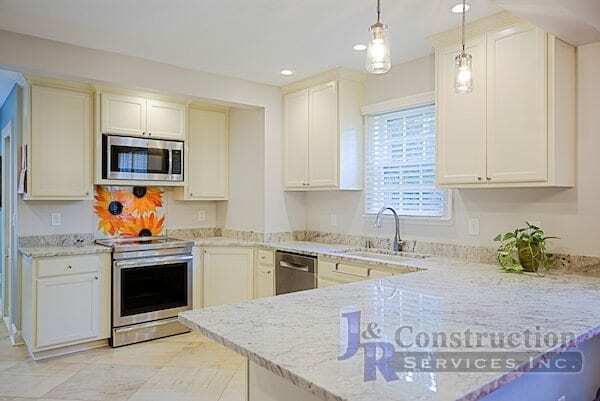 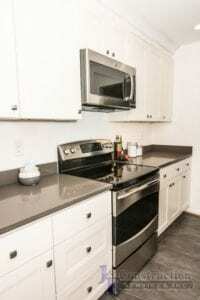 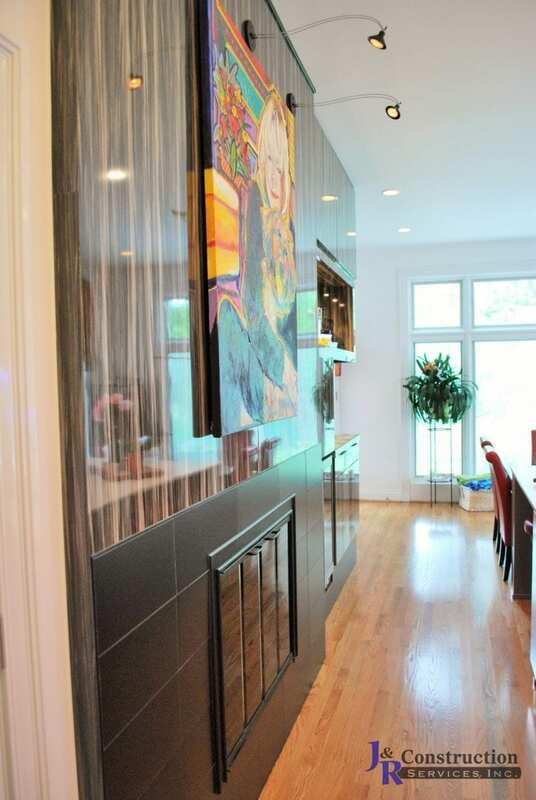 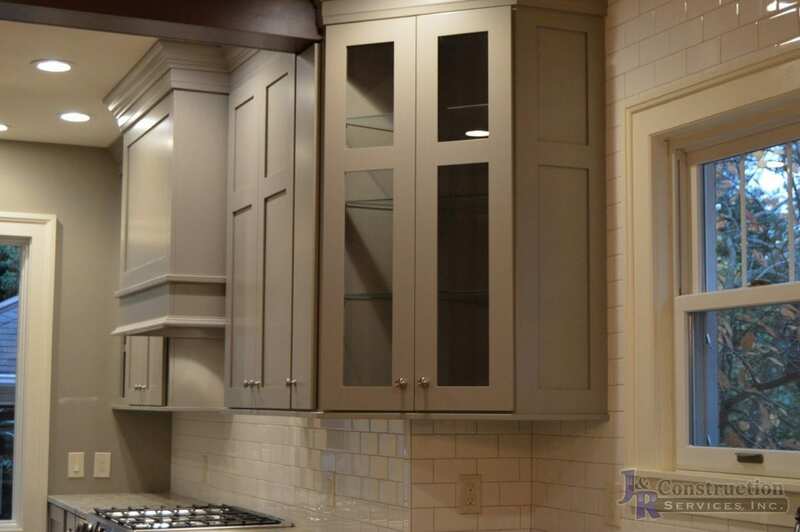 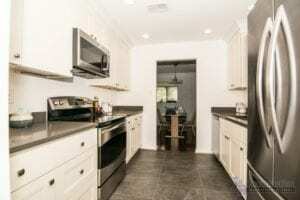 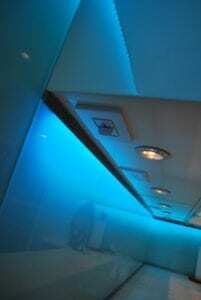 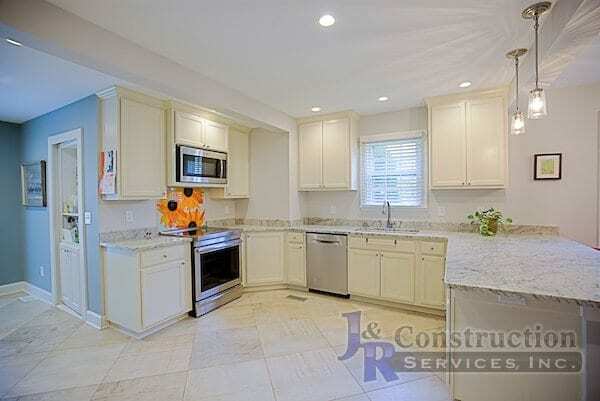 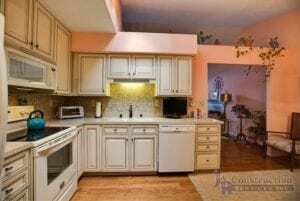 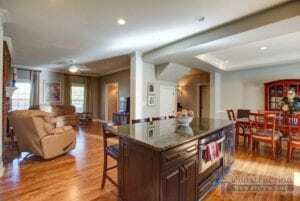 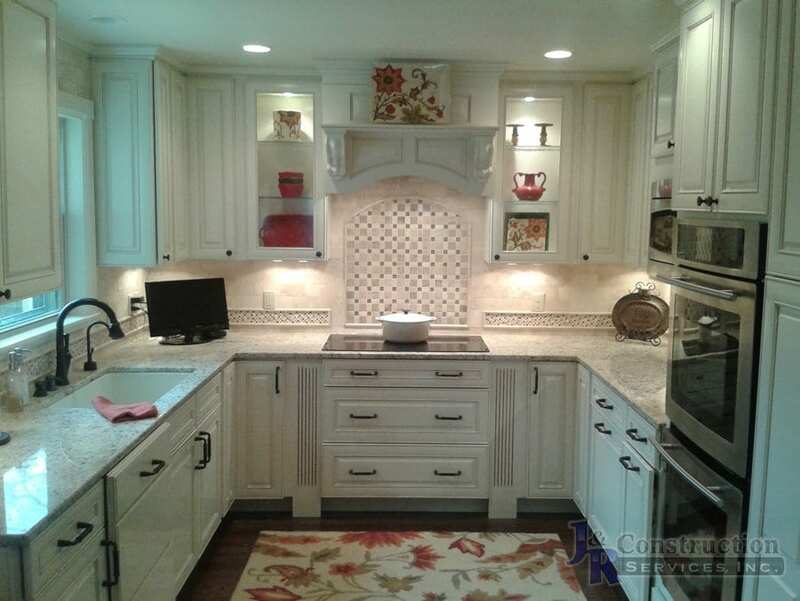 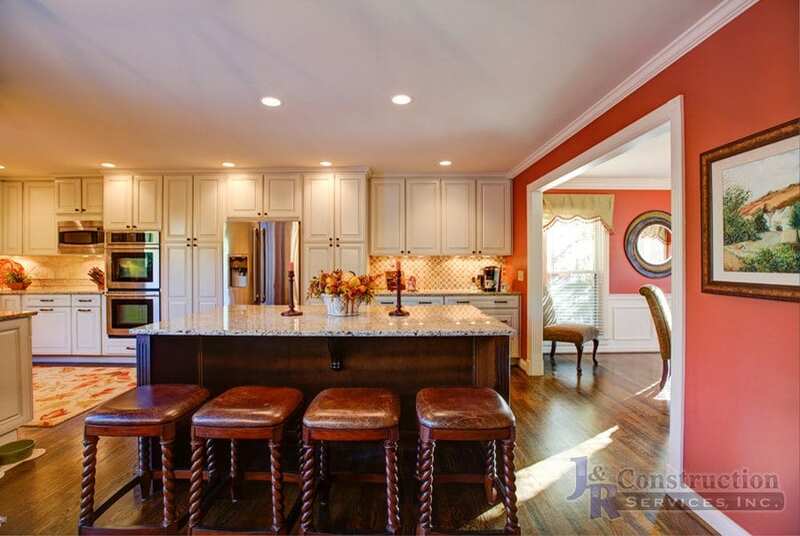 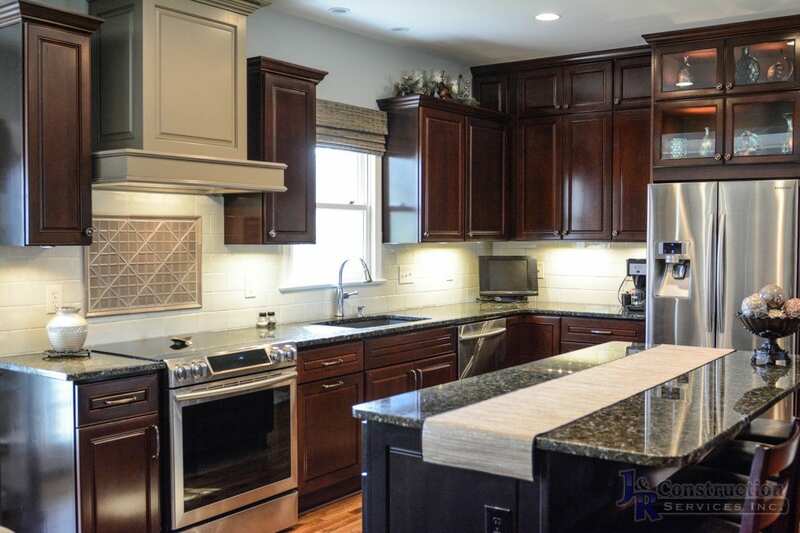 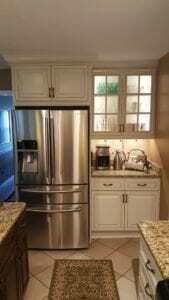 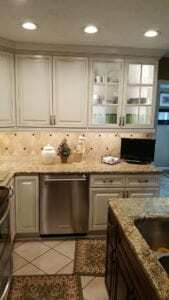 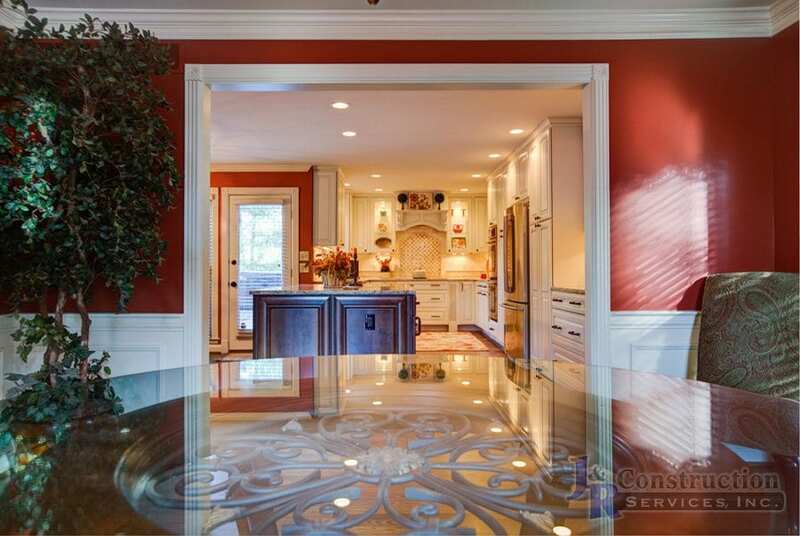 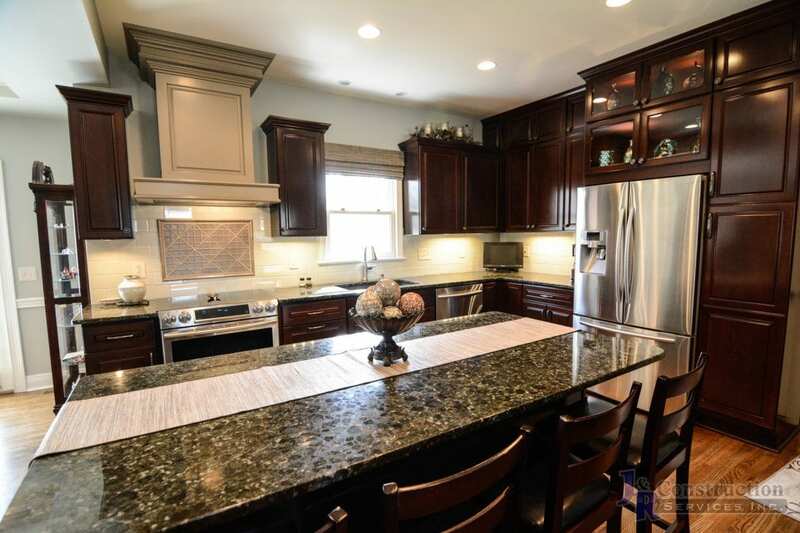 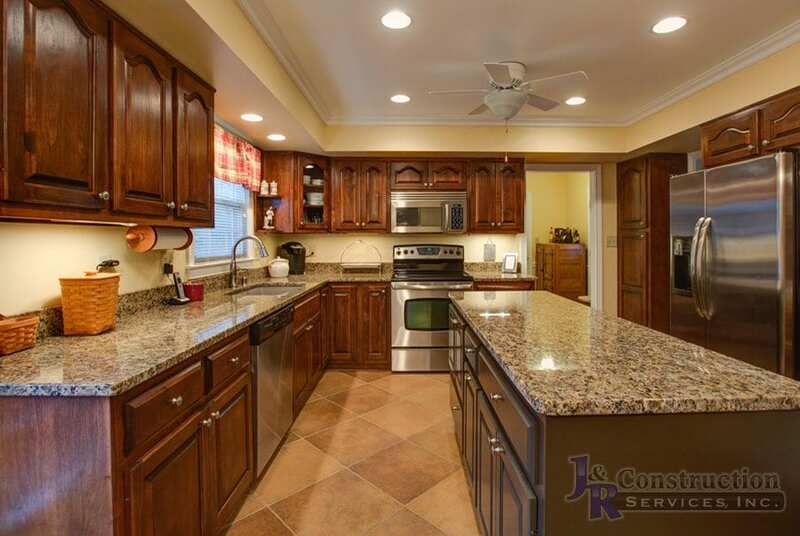 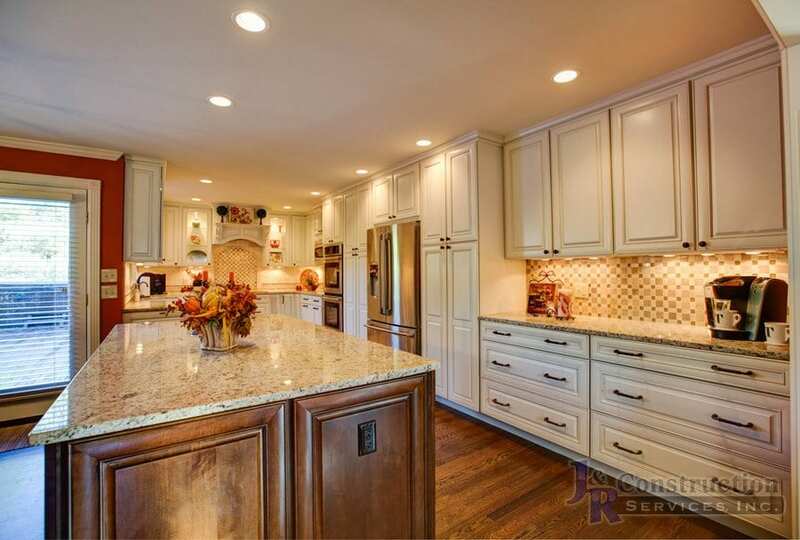 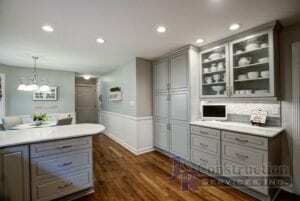 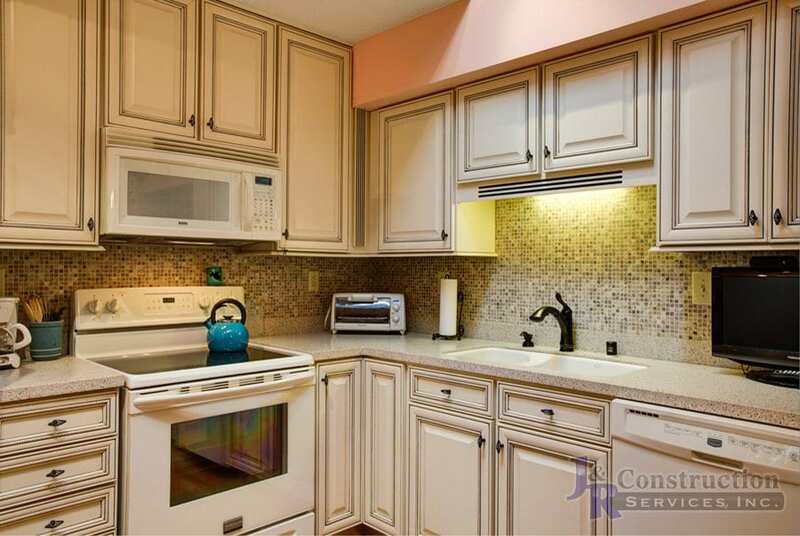 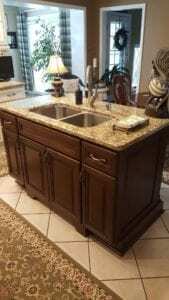 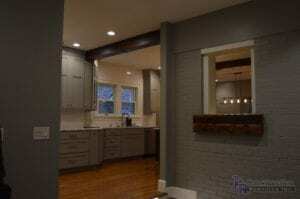 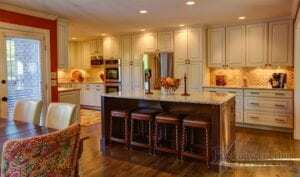 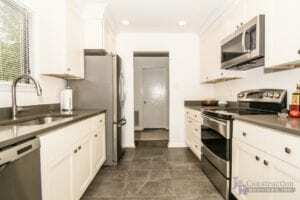 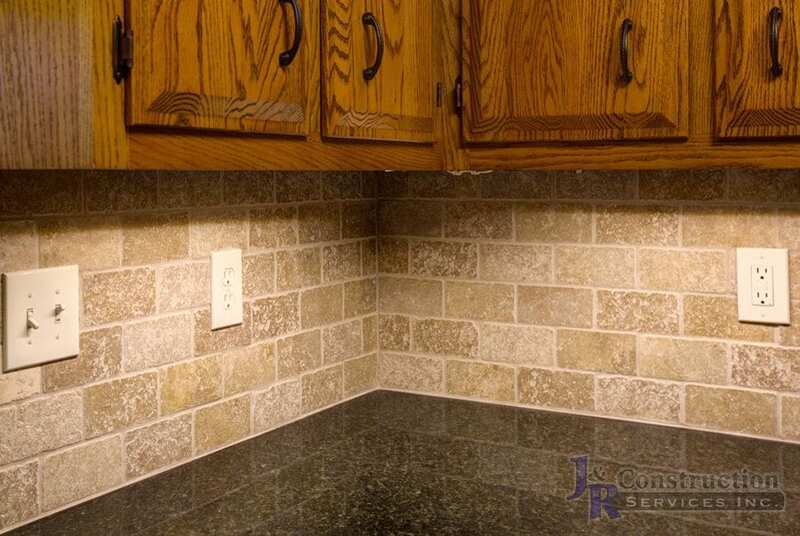 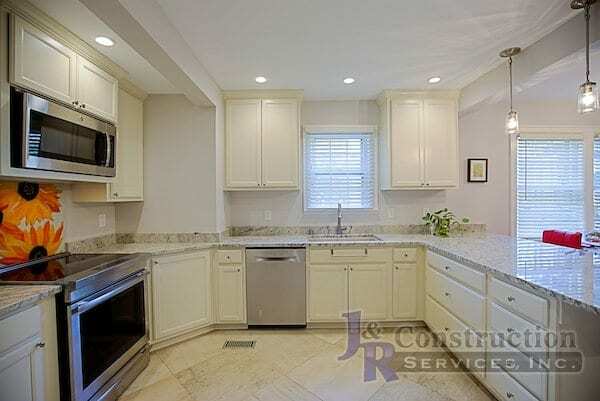 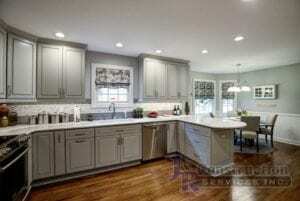 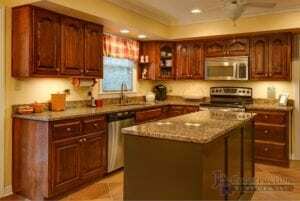 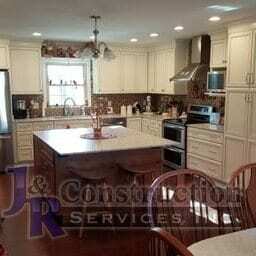 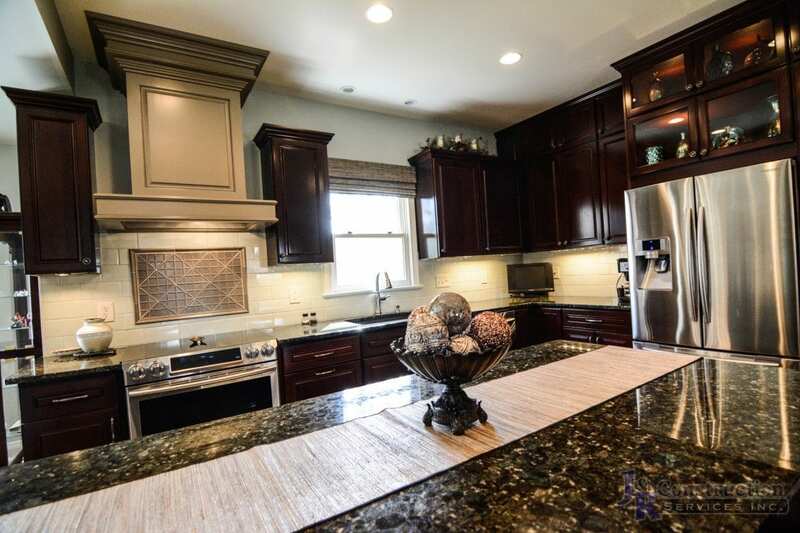 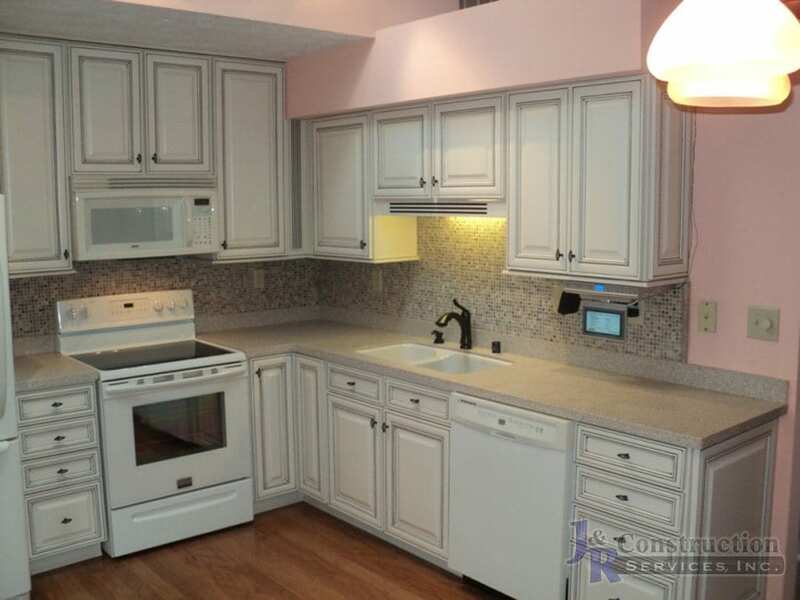 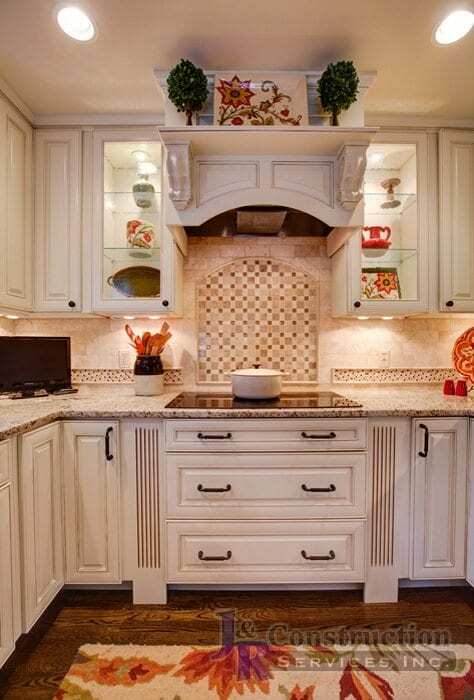 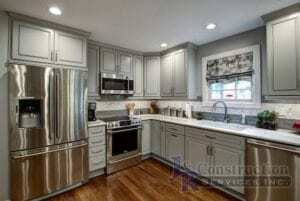 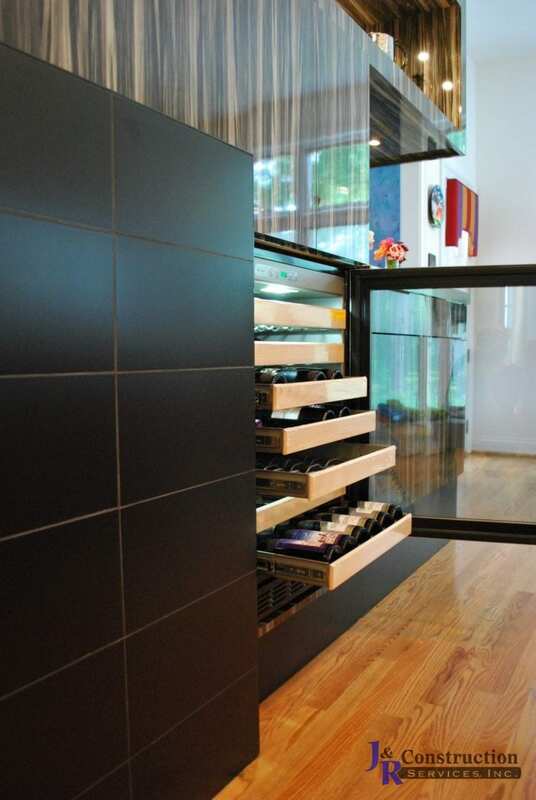 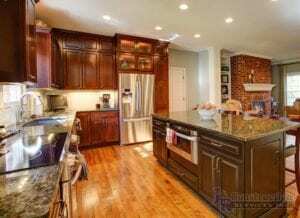 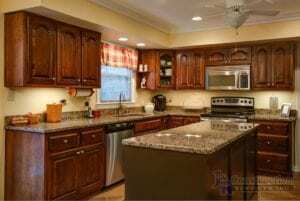 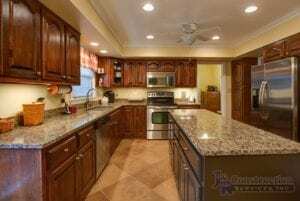 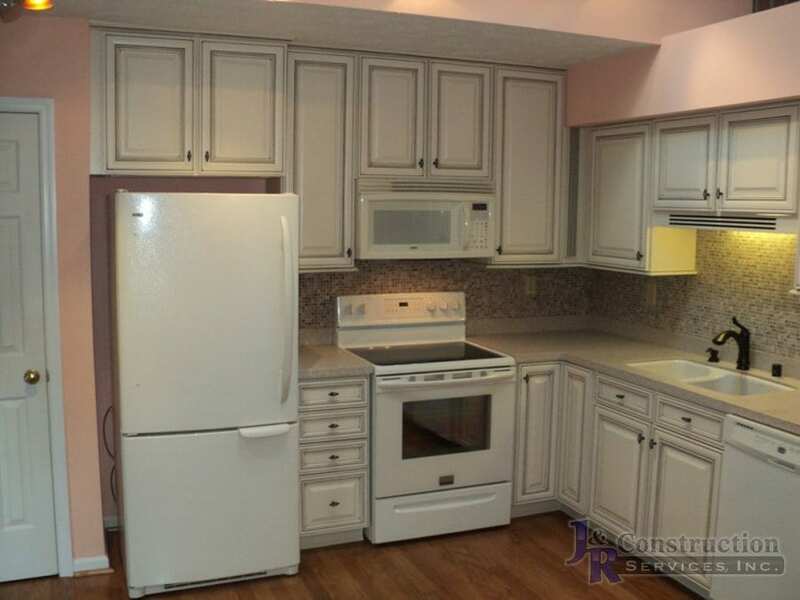 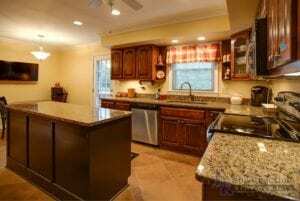 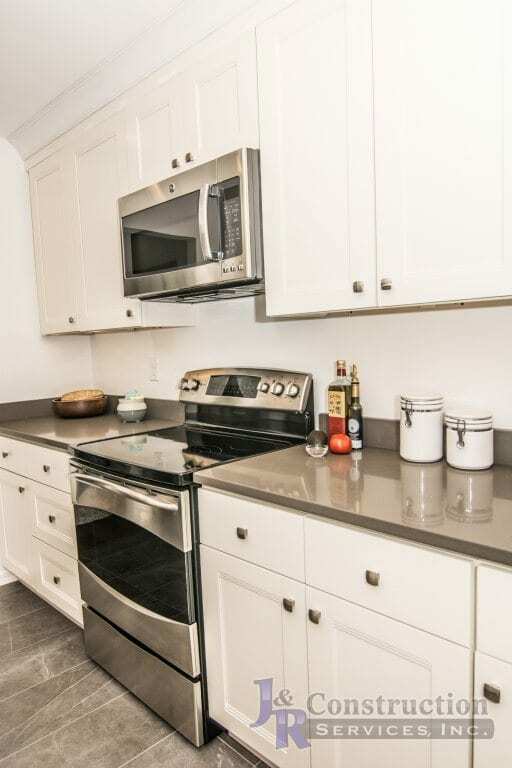 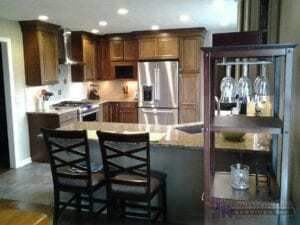 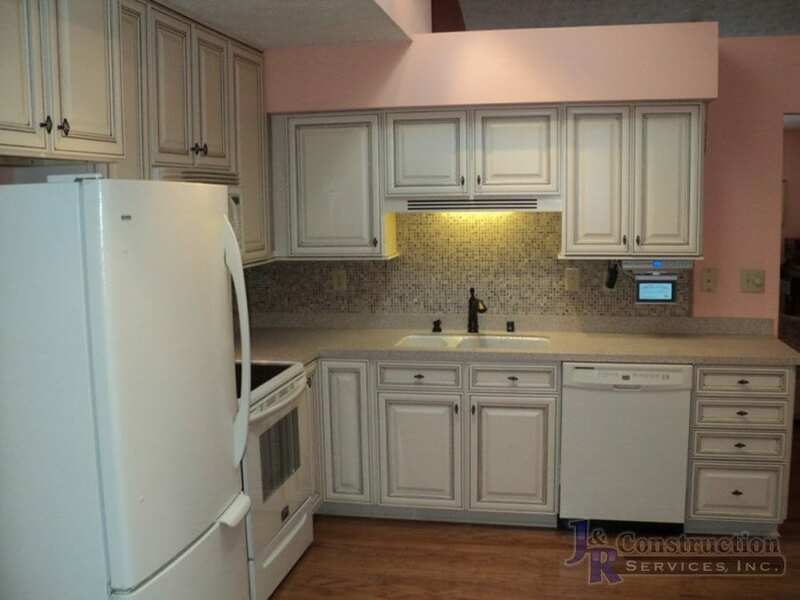 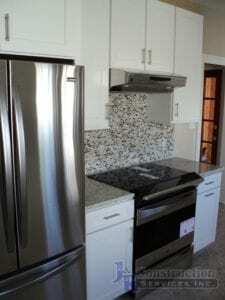 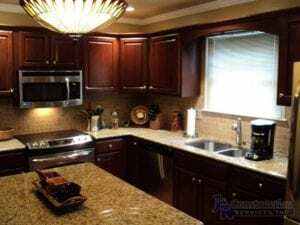 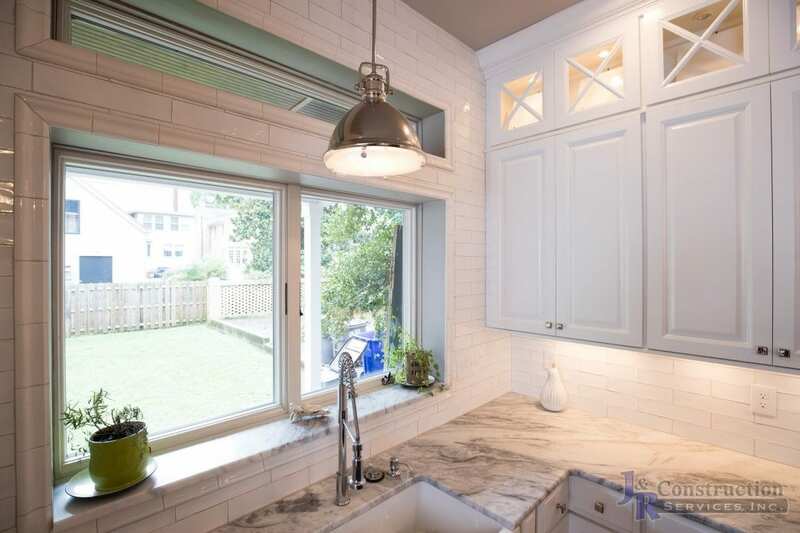 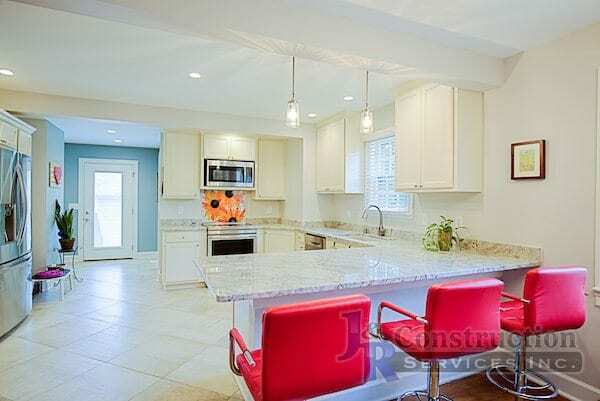 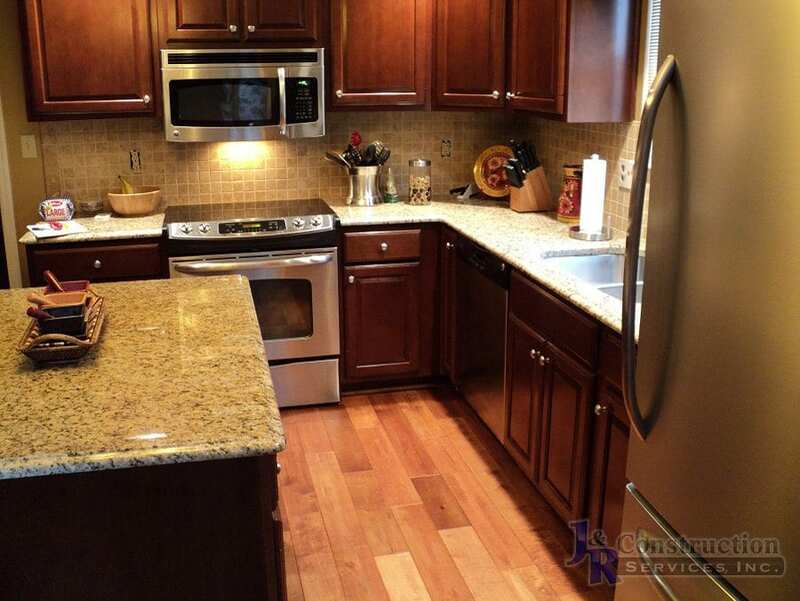 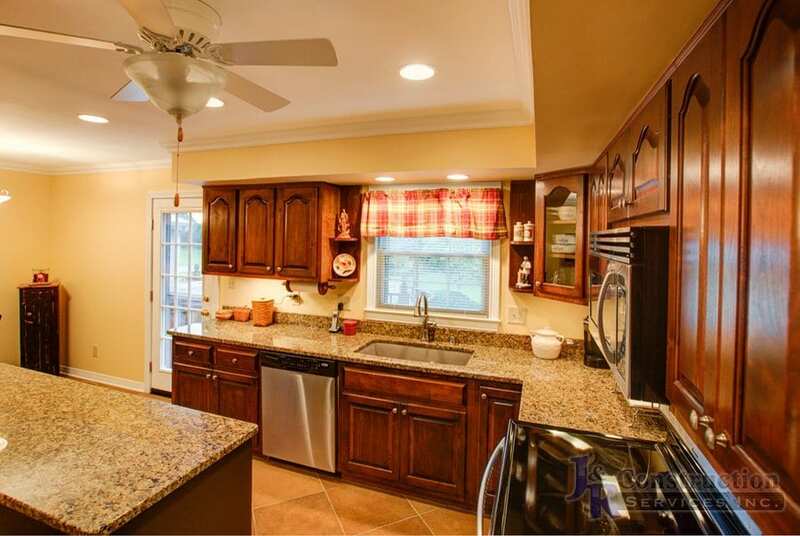 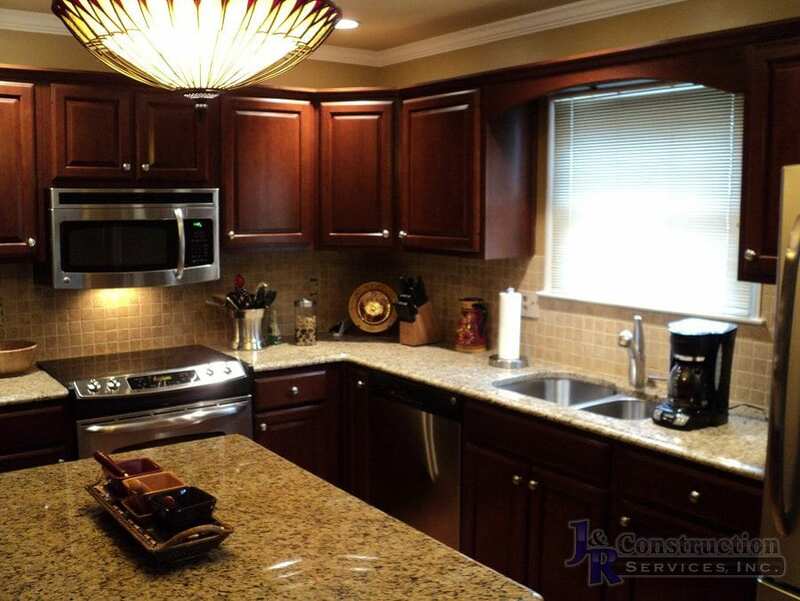 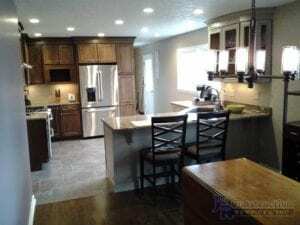 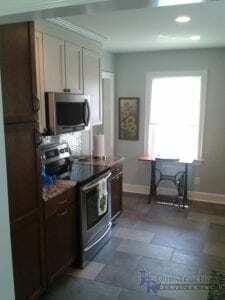 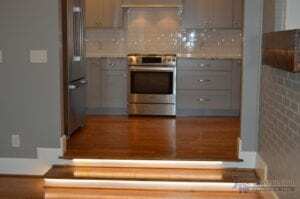 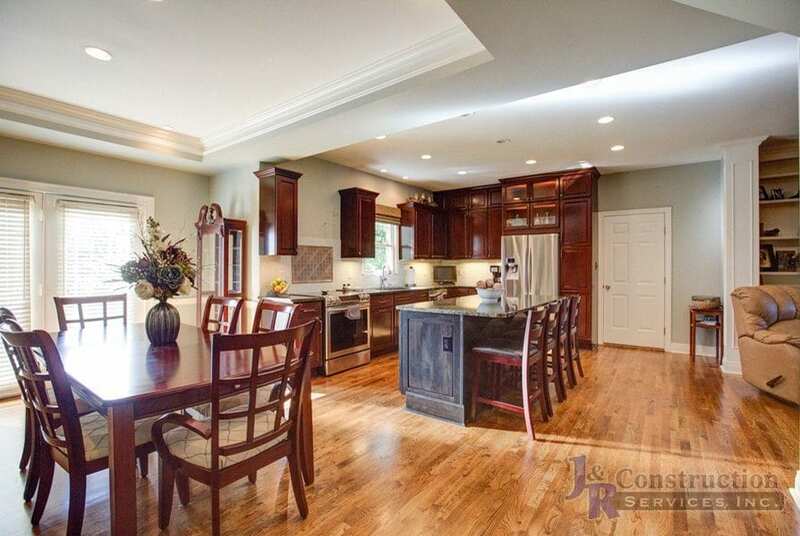 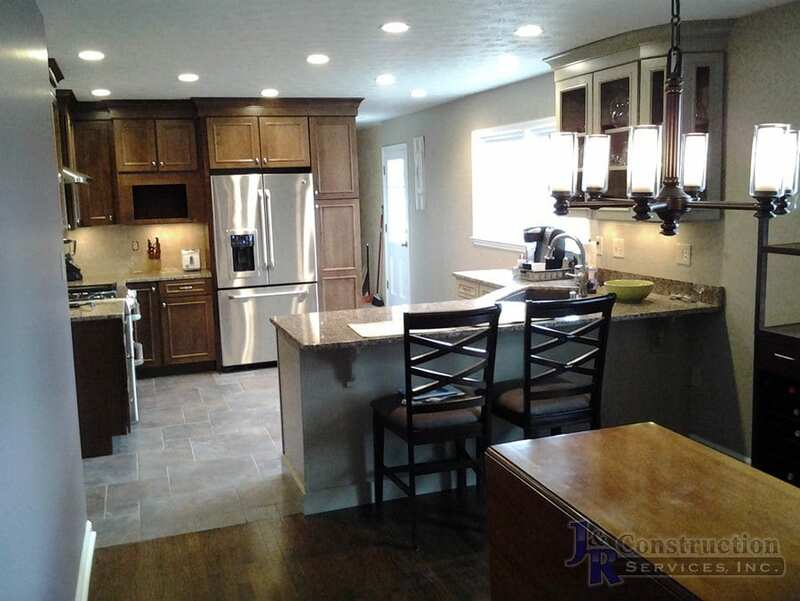 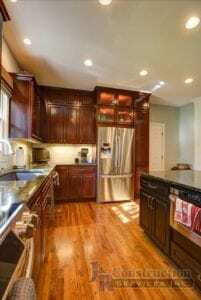 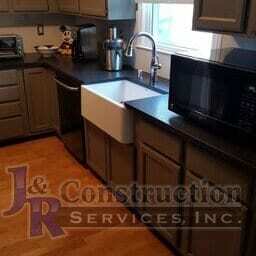 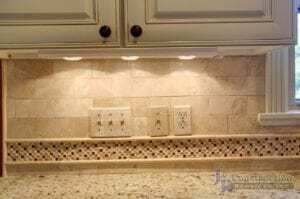 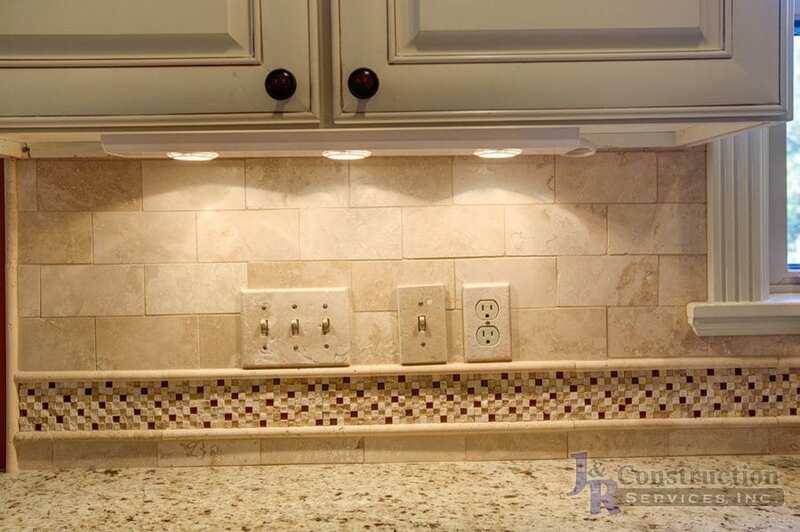 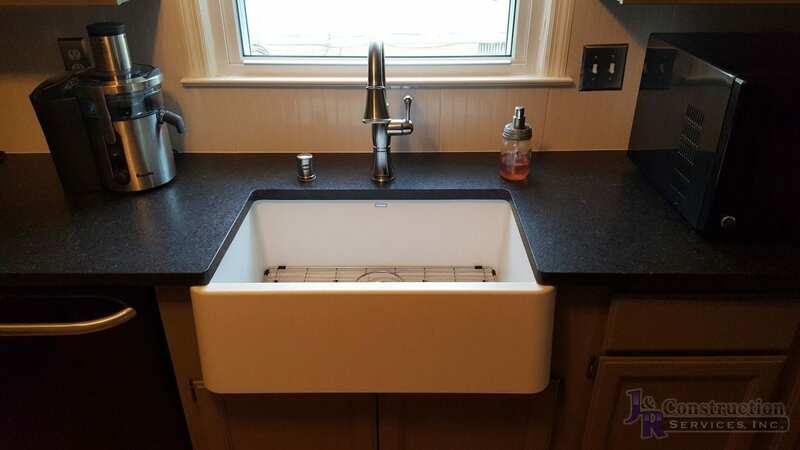 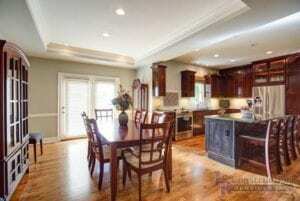 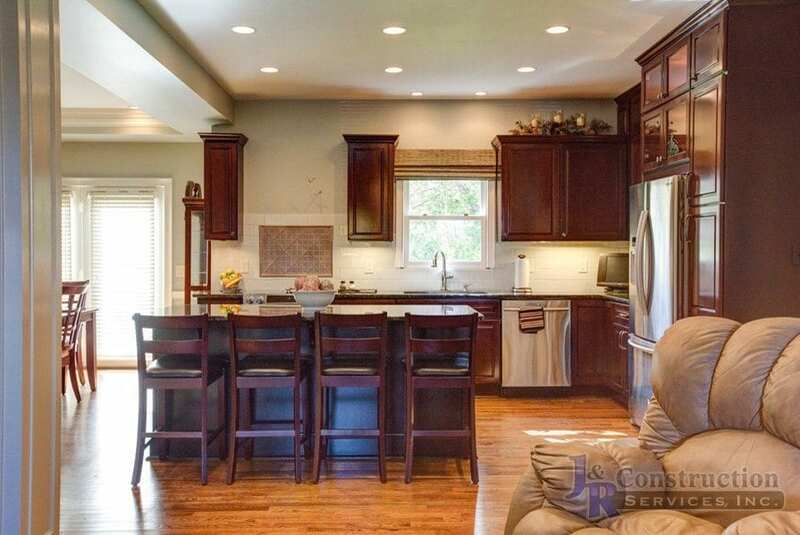 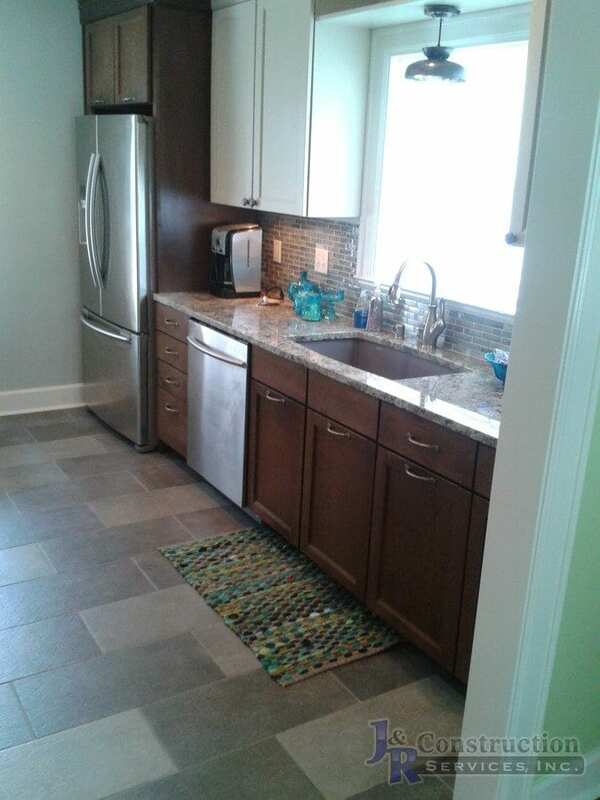 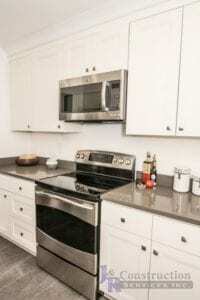 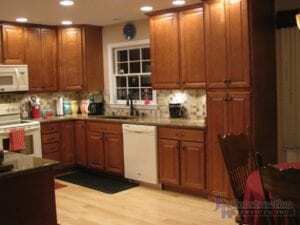 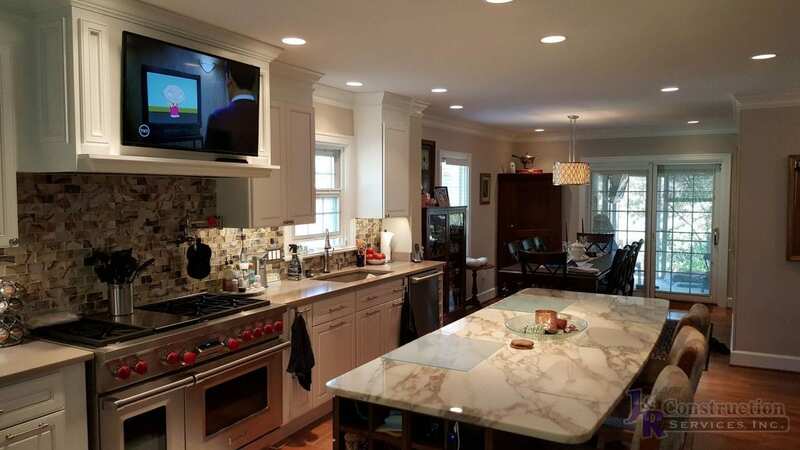 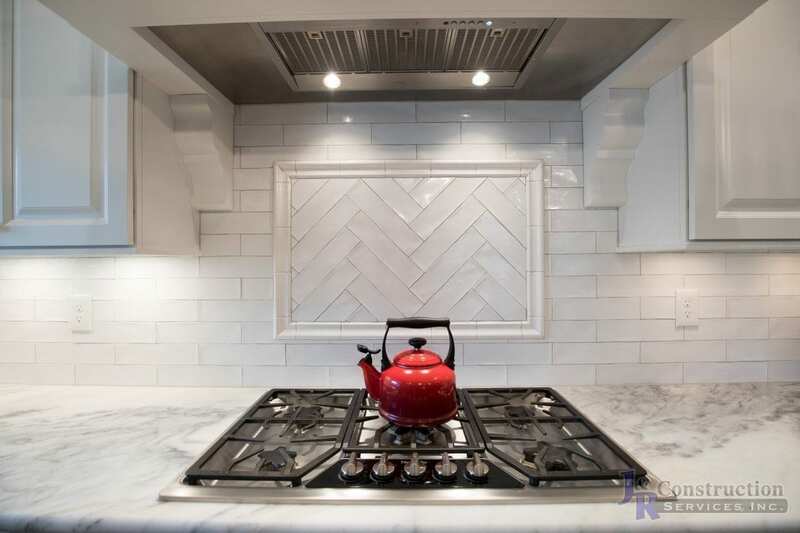 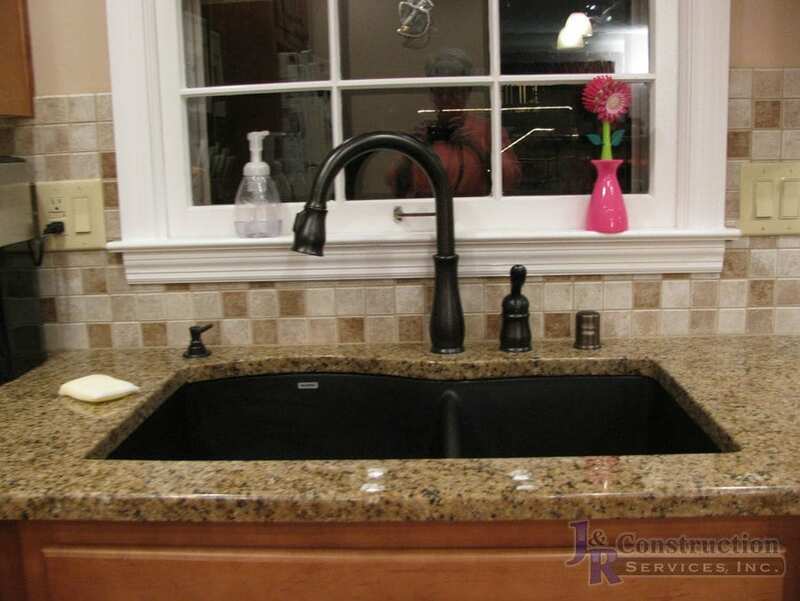 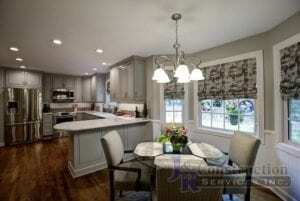 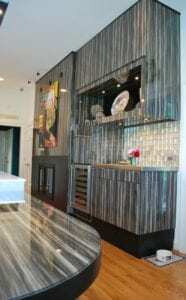 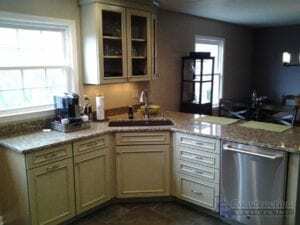 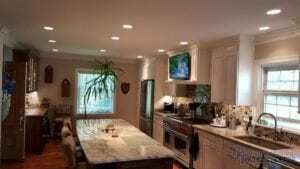 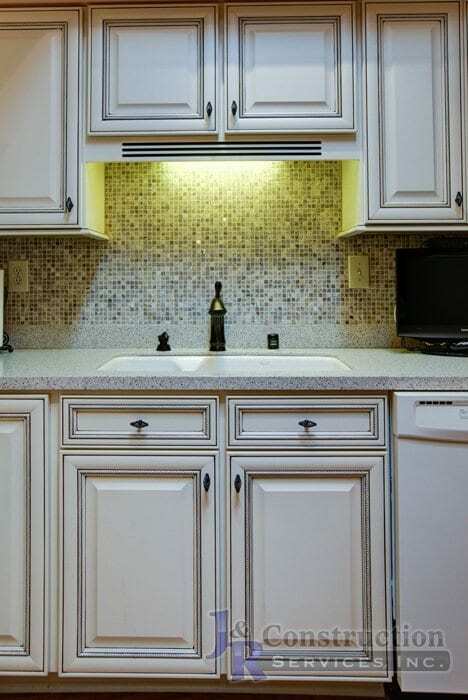 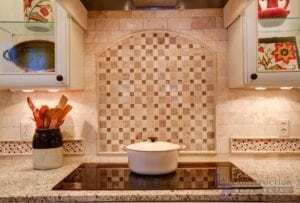 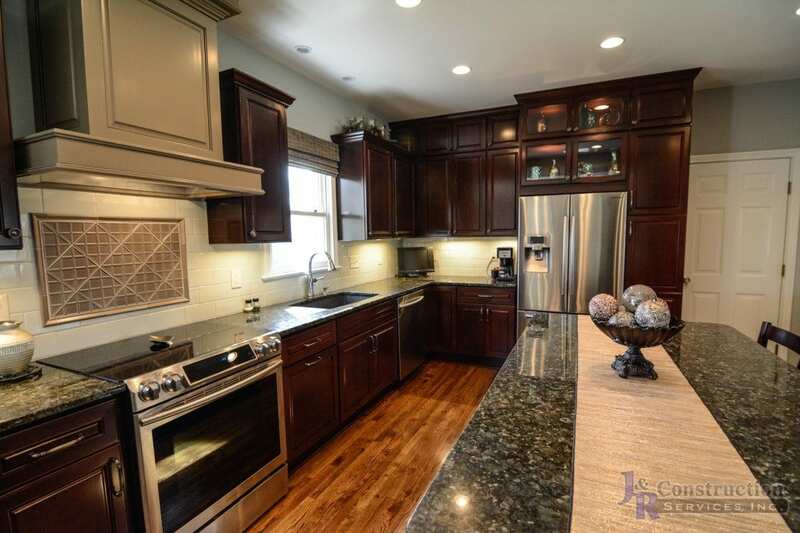 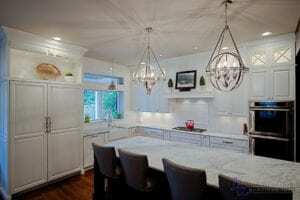 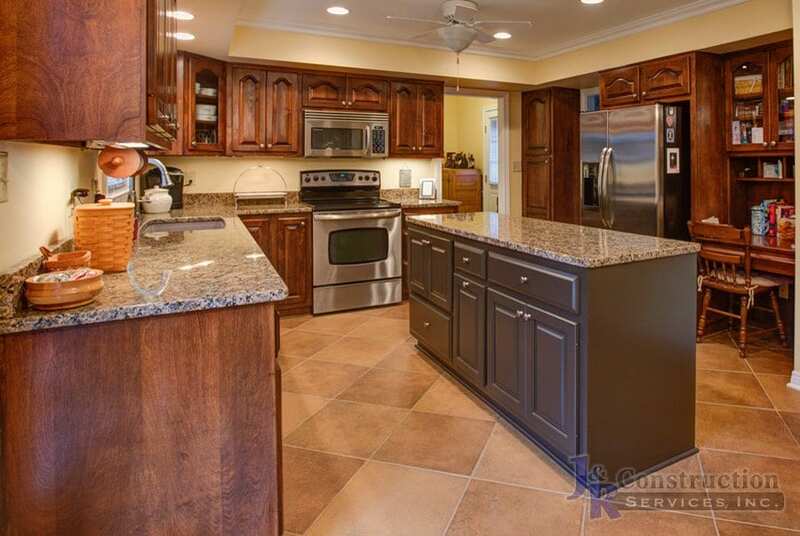 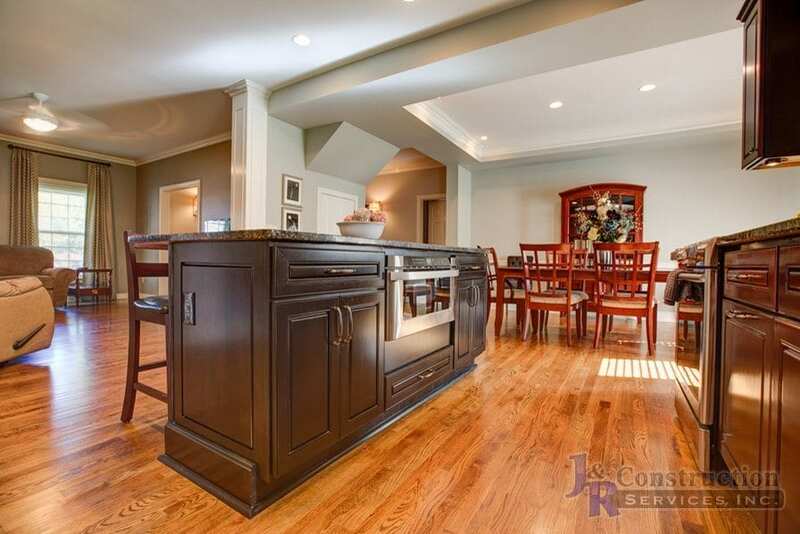 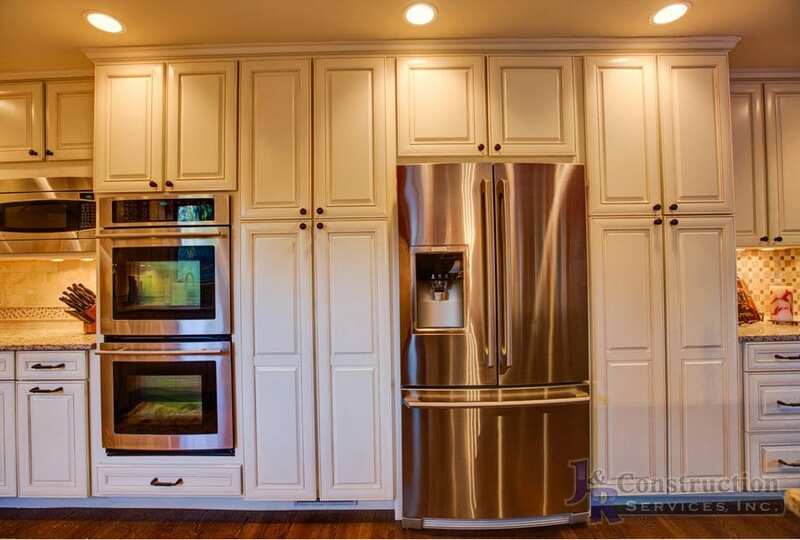 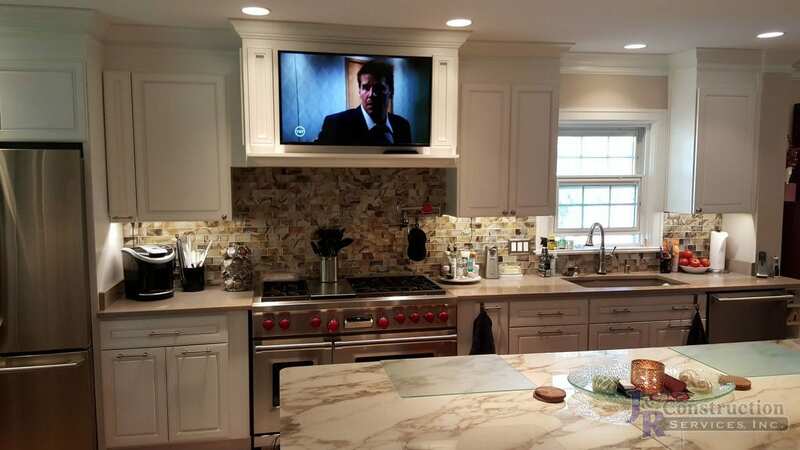 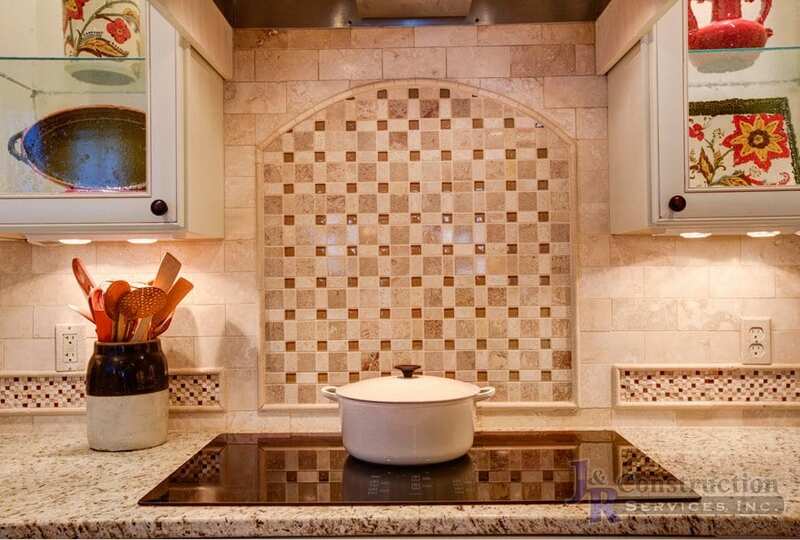 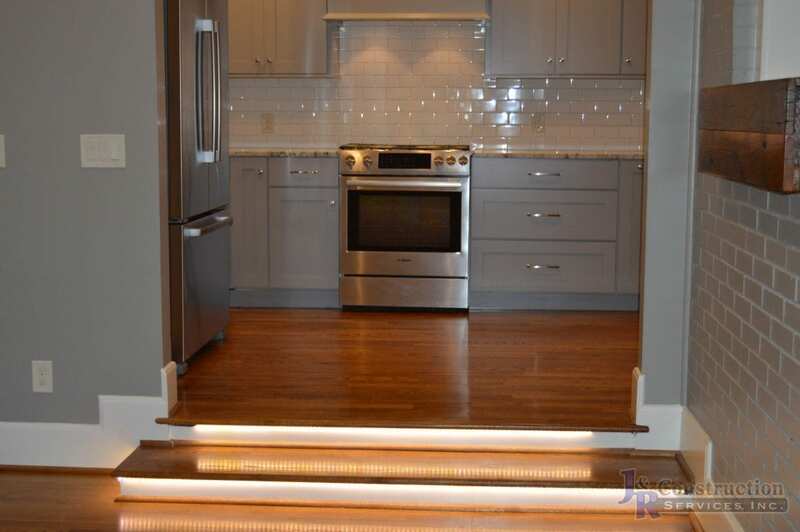 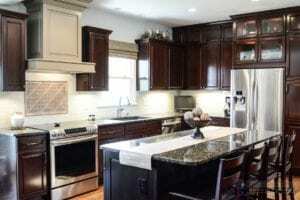 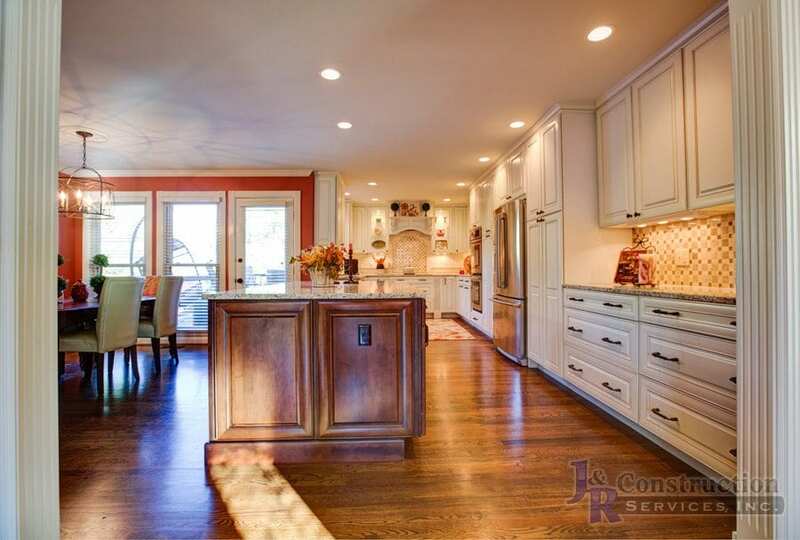 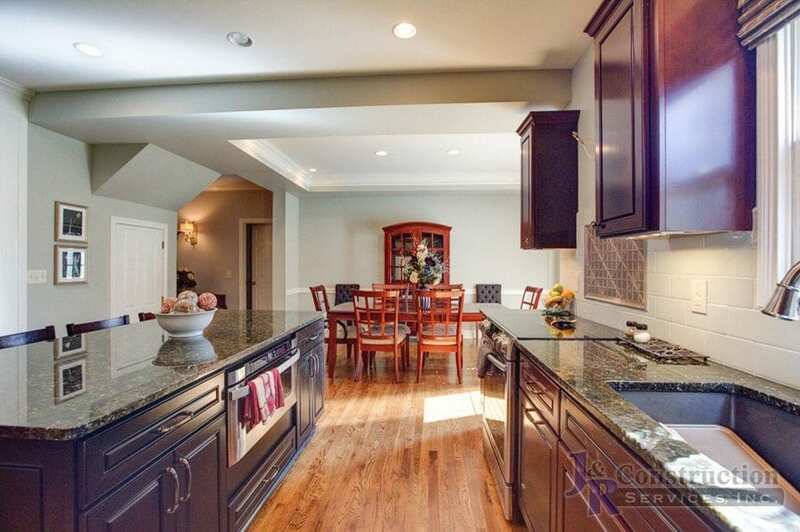 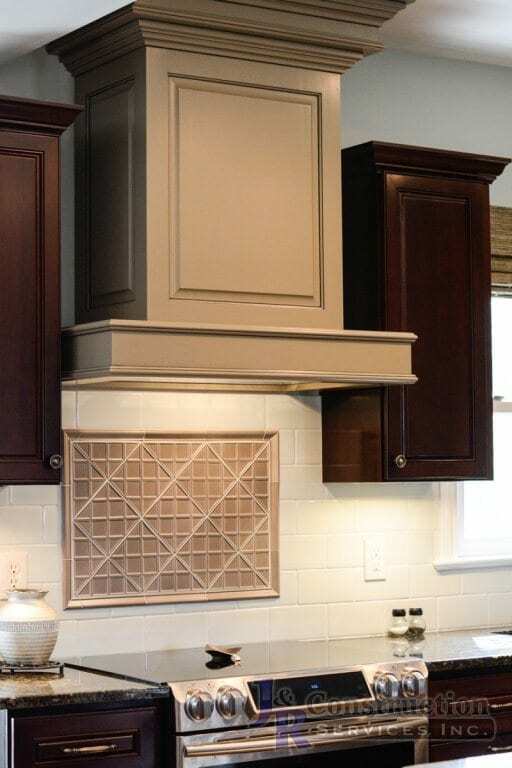 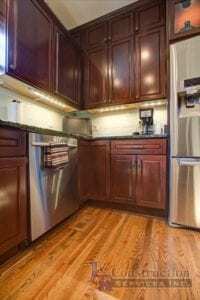 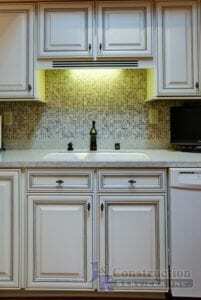 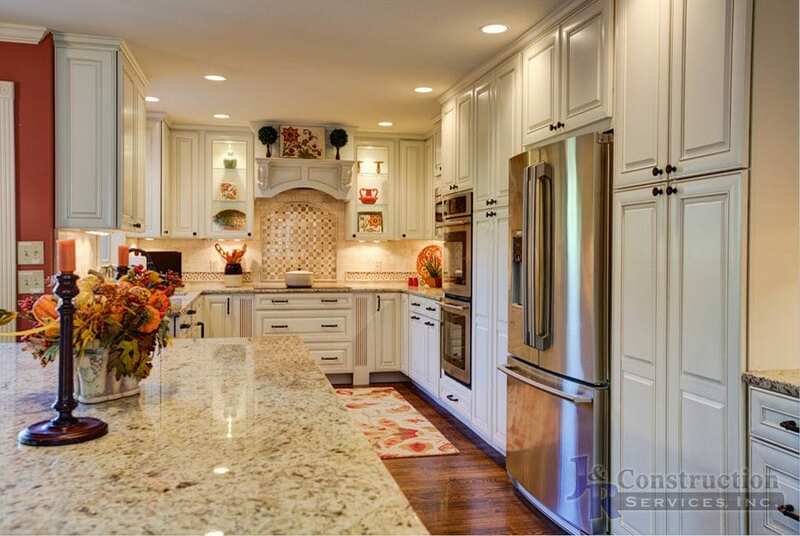 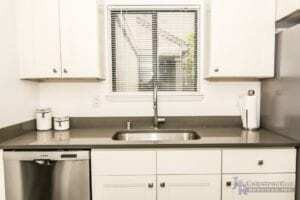 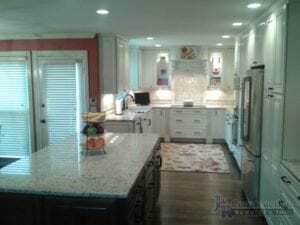 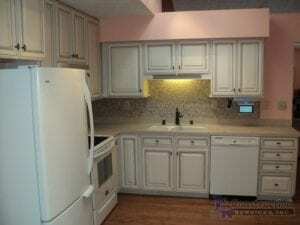 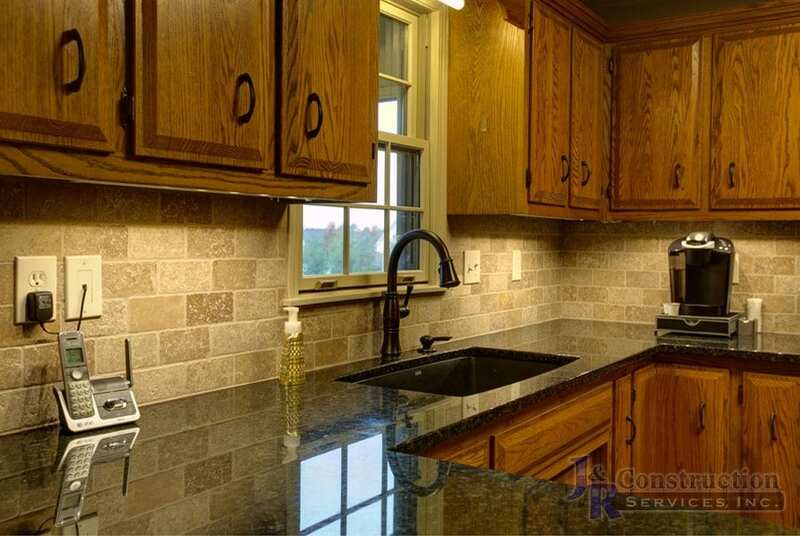 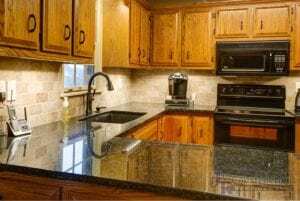 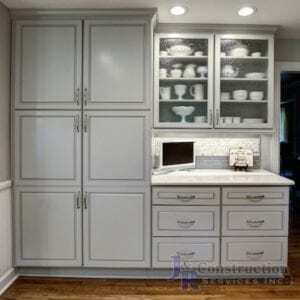 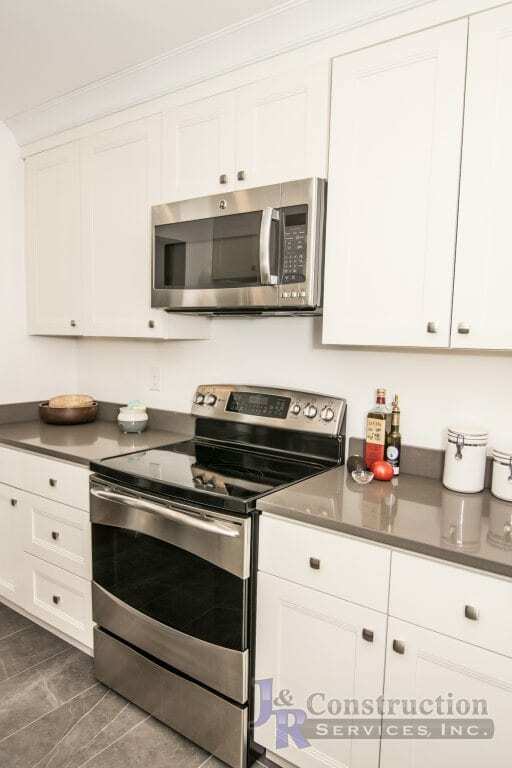 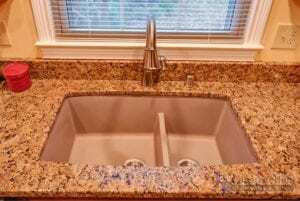 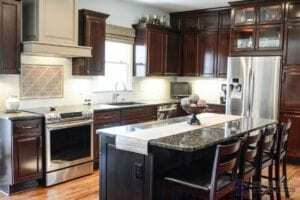 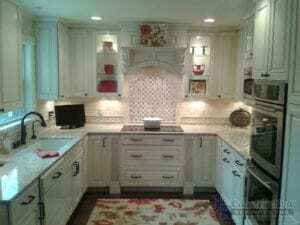 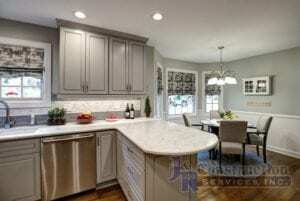 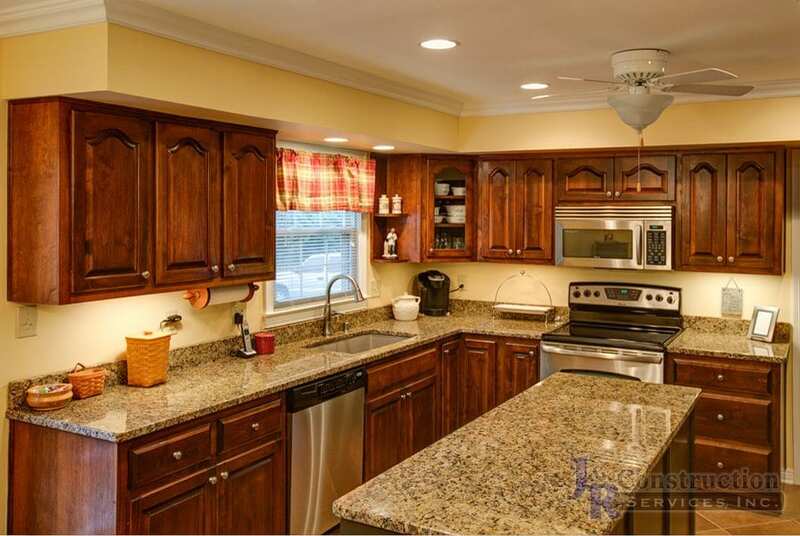 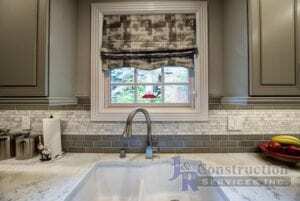 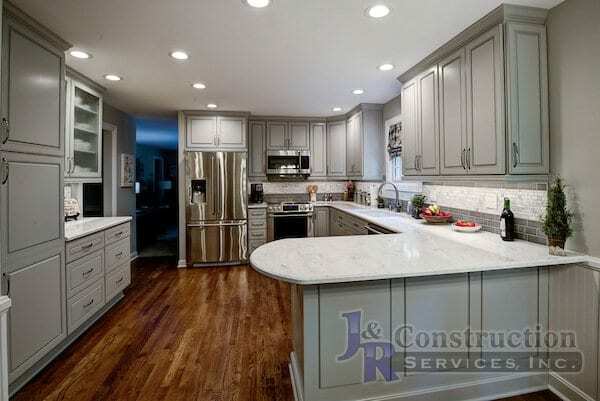 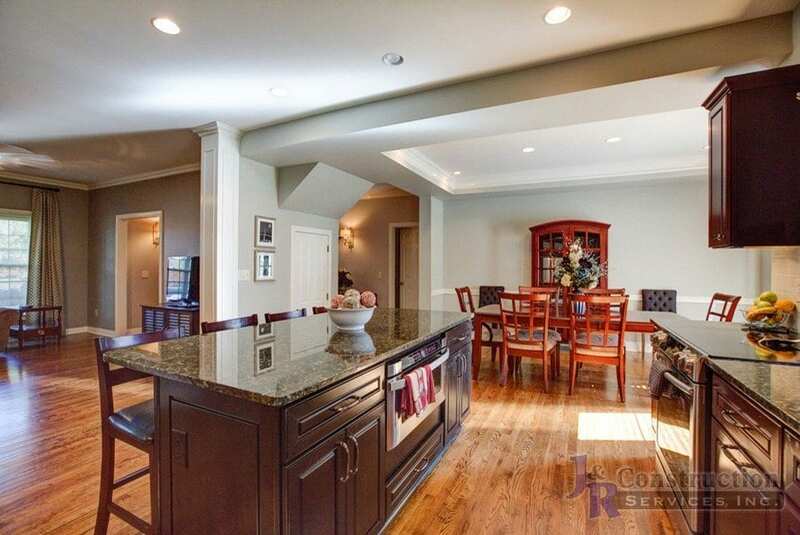 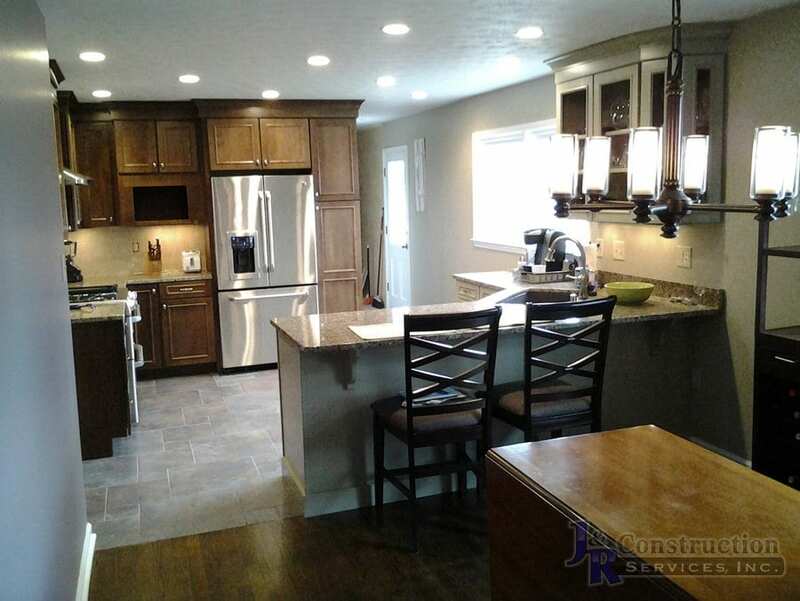 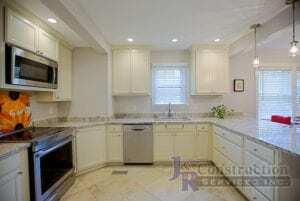 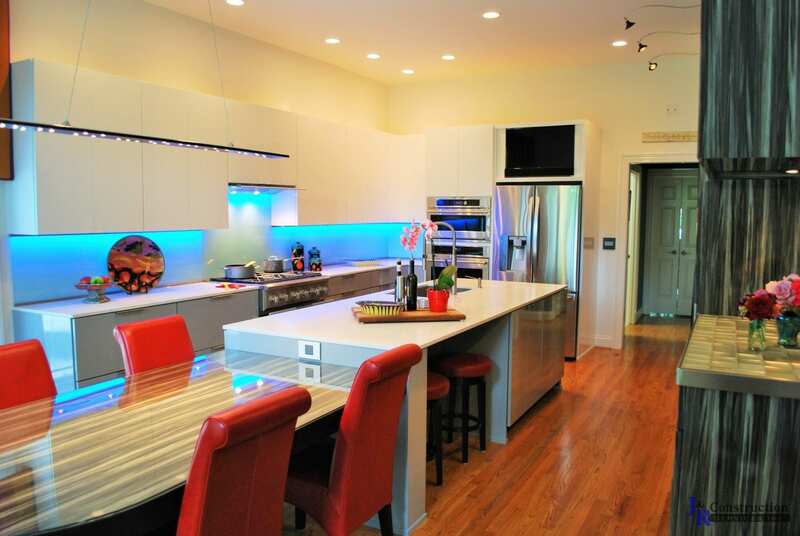 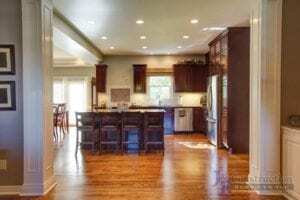 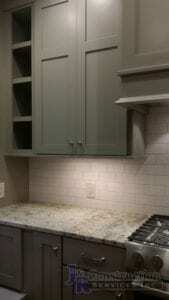 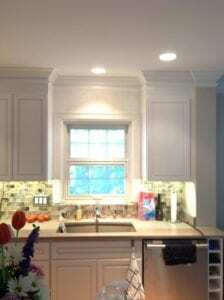 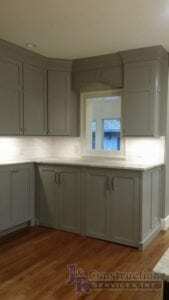 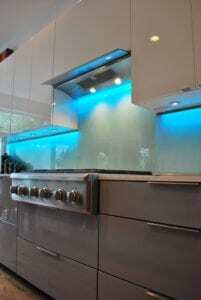 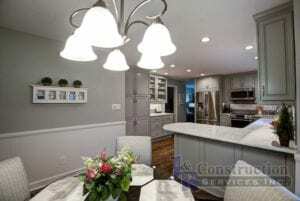 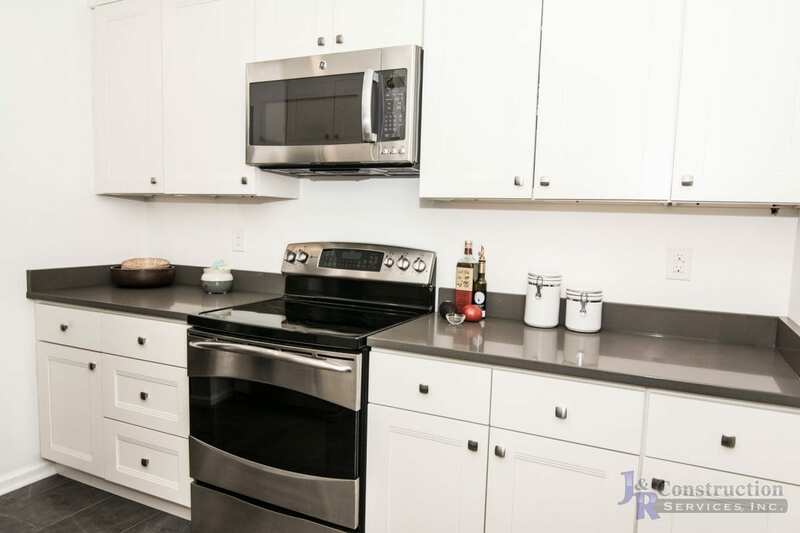 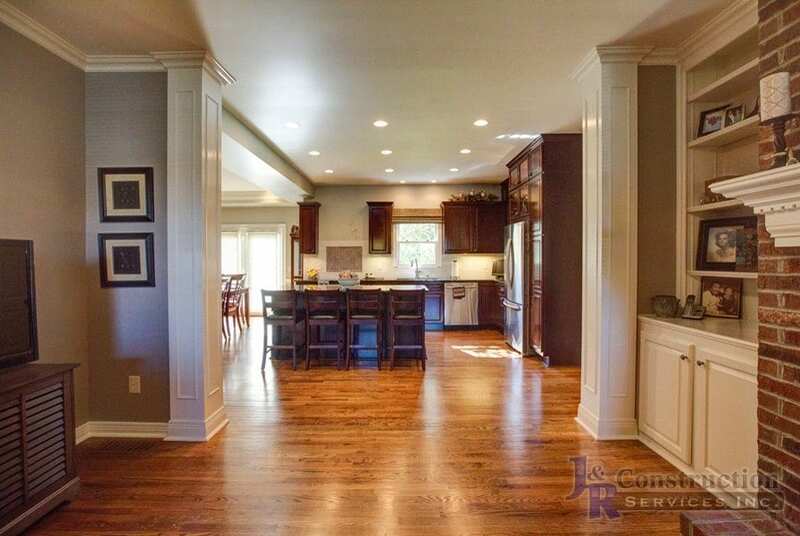 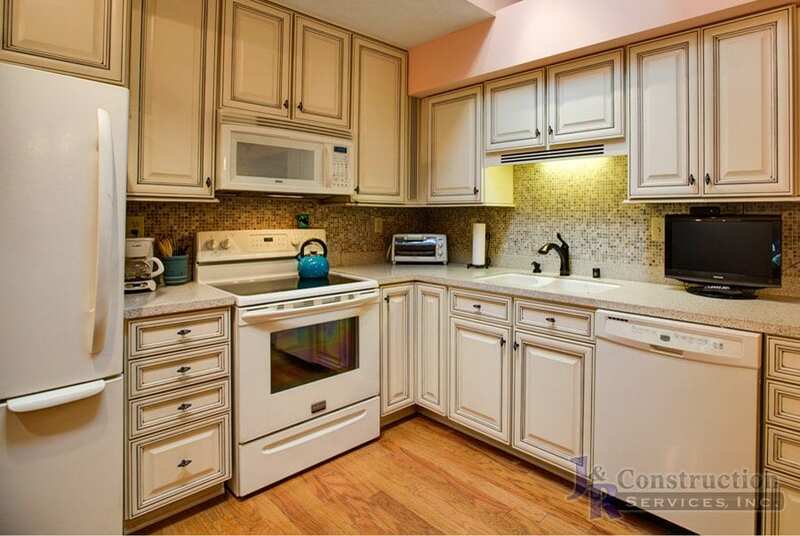 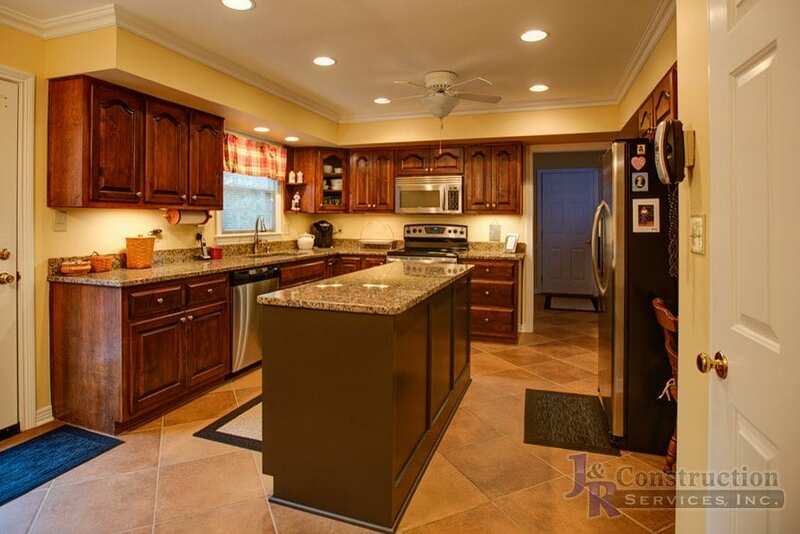 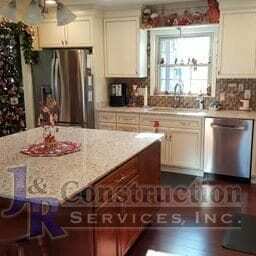 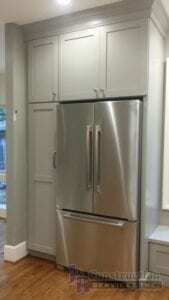 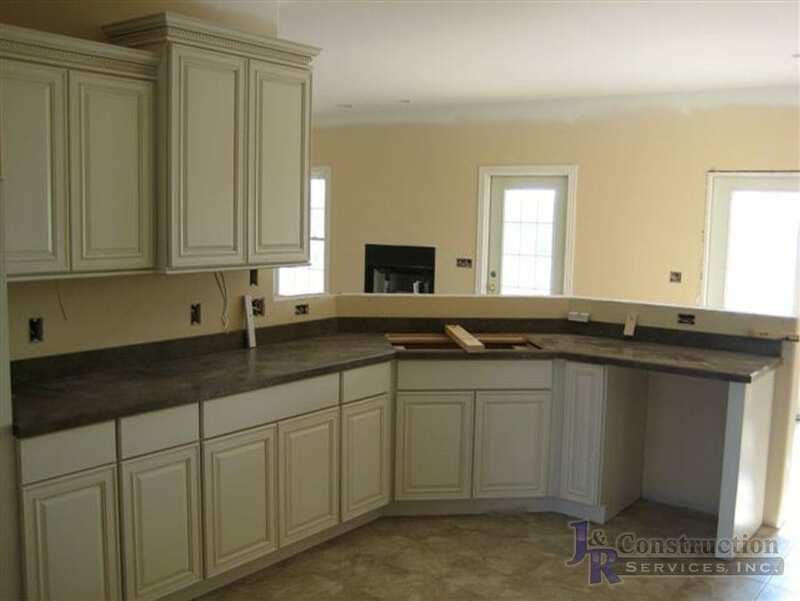 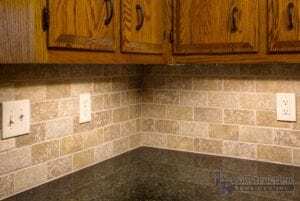 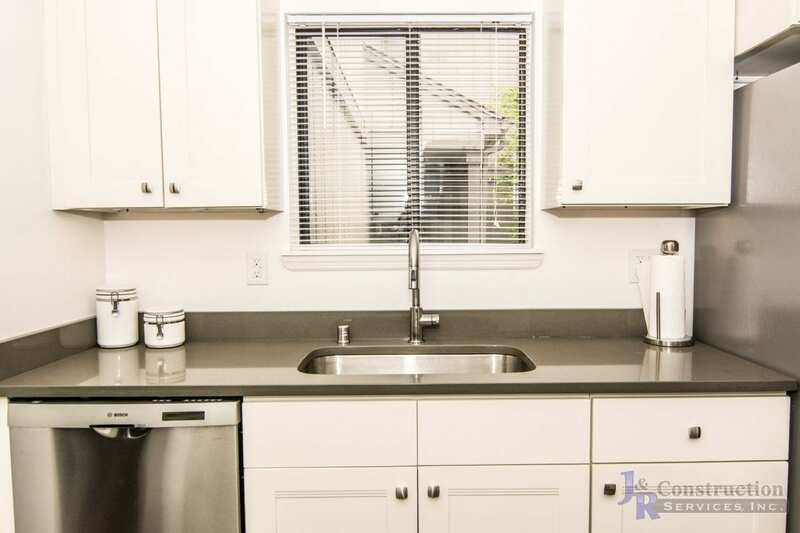 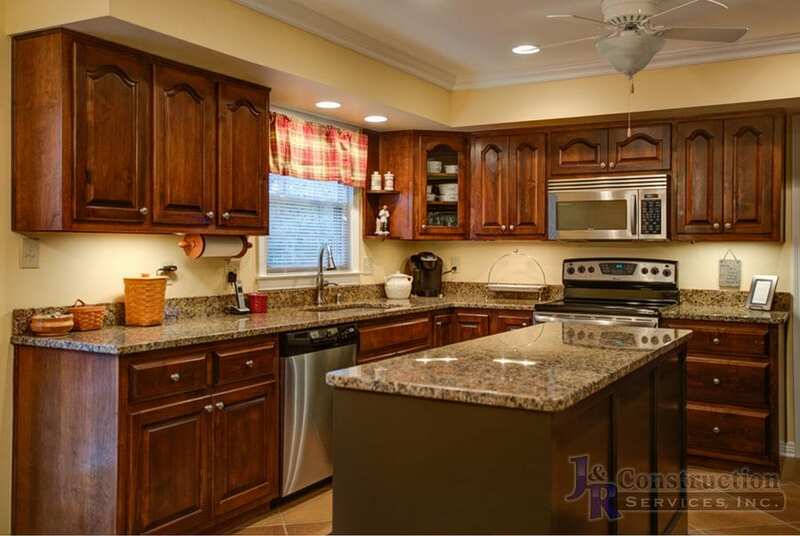 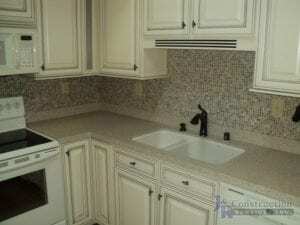 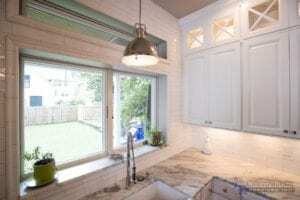 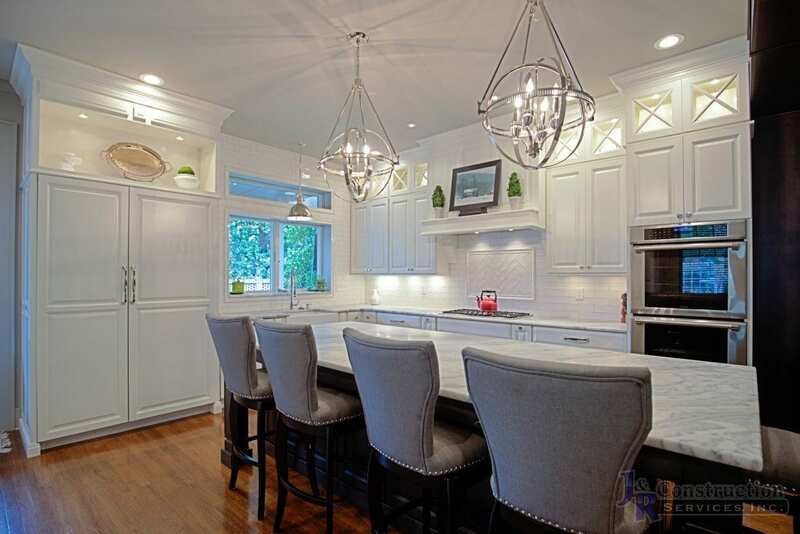 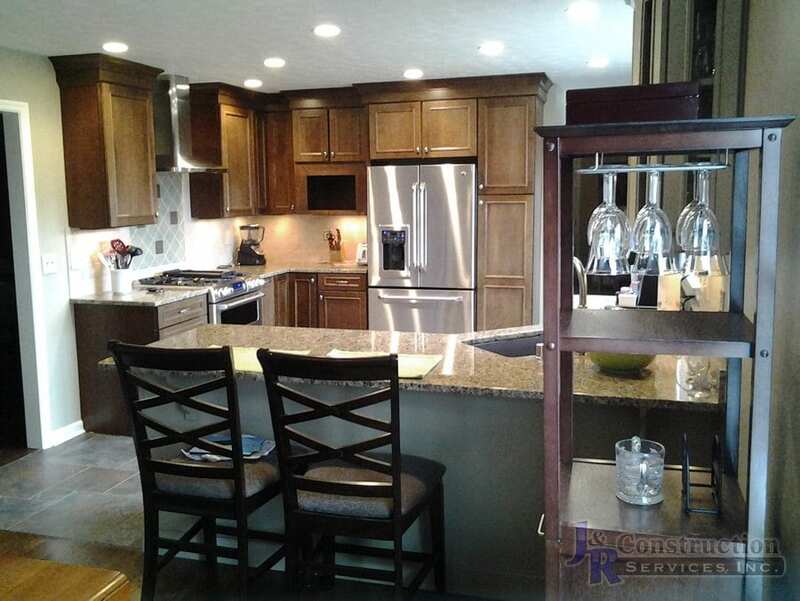 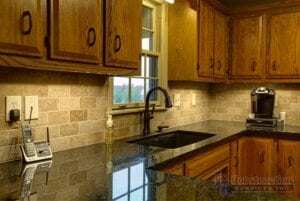 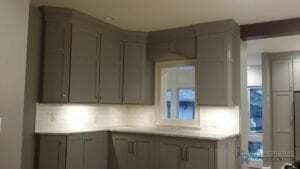 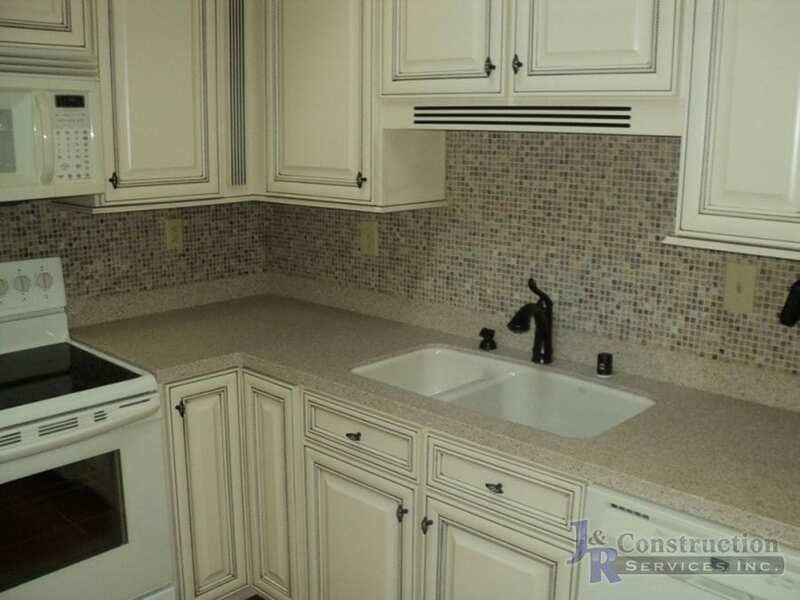 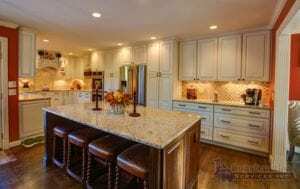 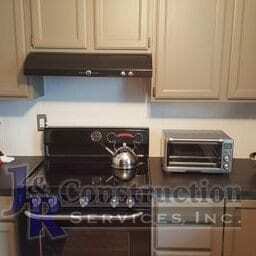 Kitchen Remodeling is one of the most popular remodeling projects. 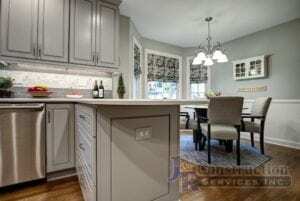 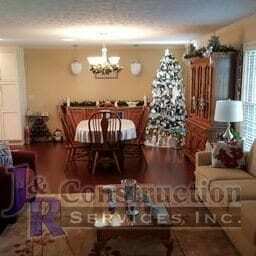 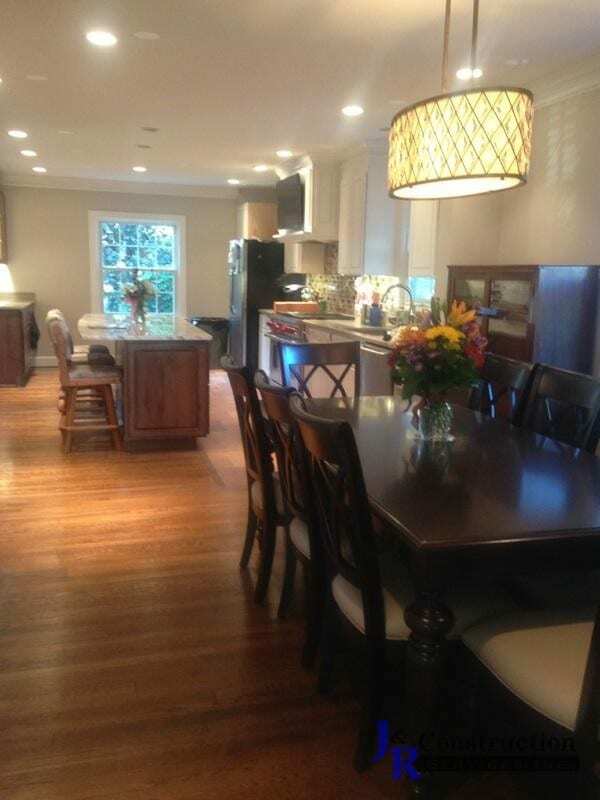 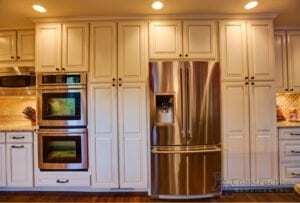 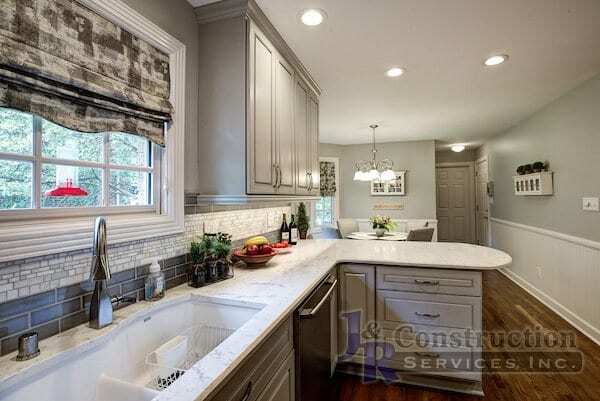 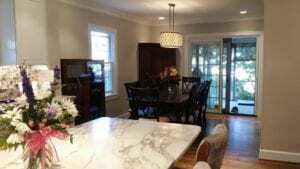 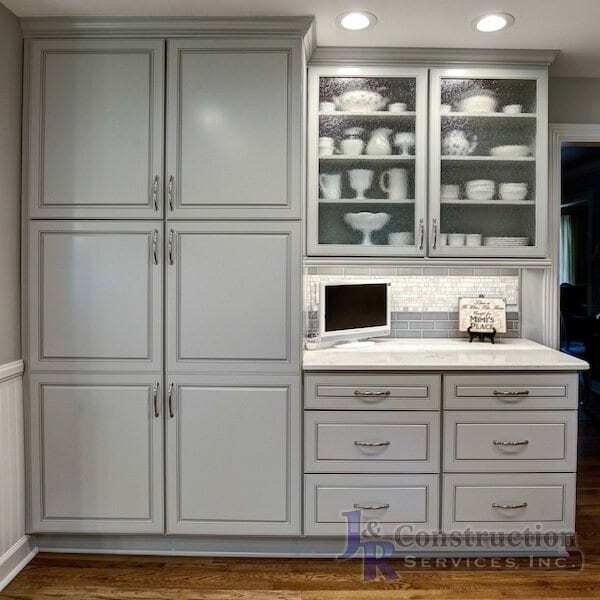 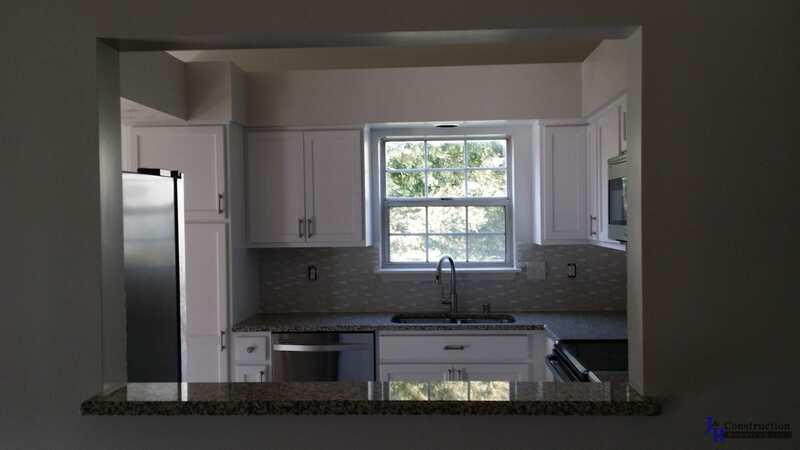 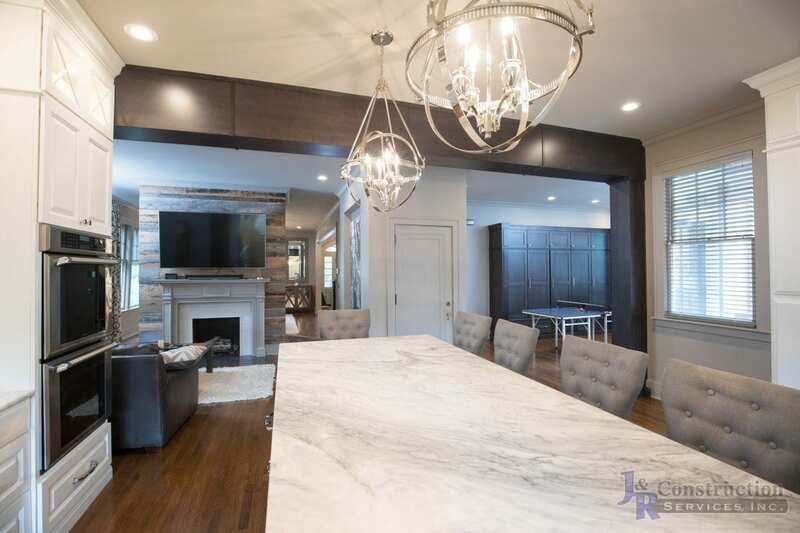 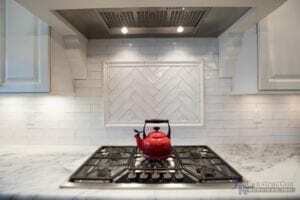 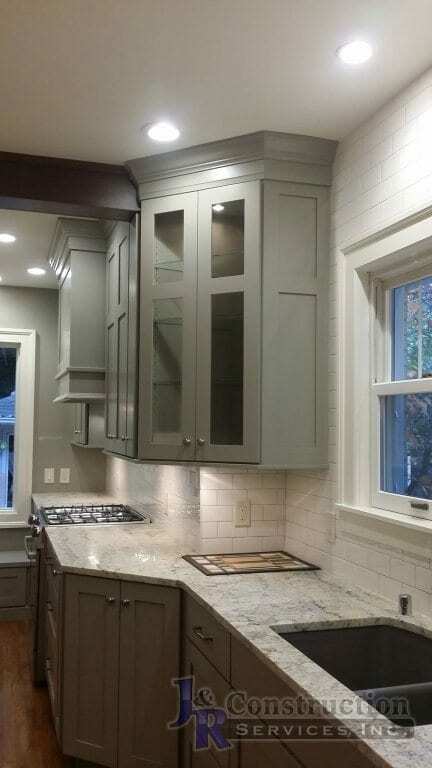 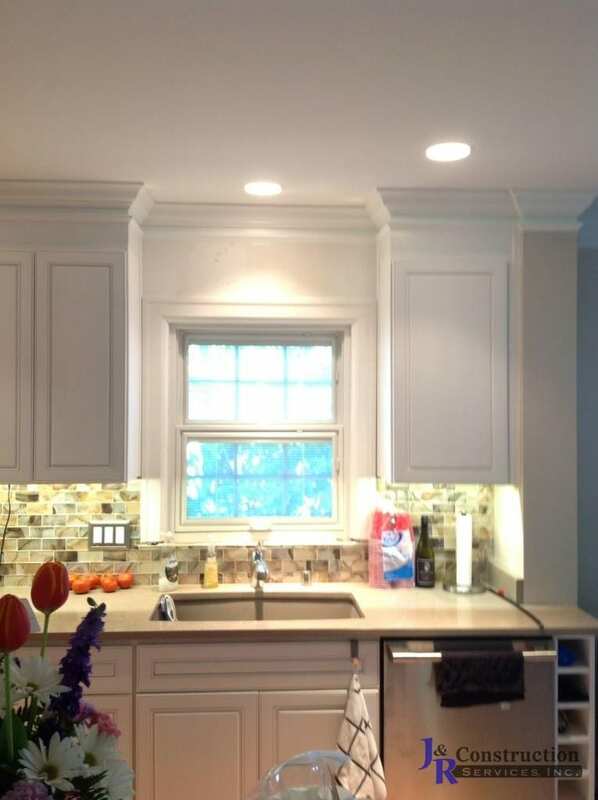 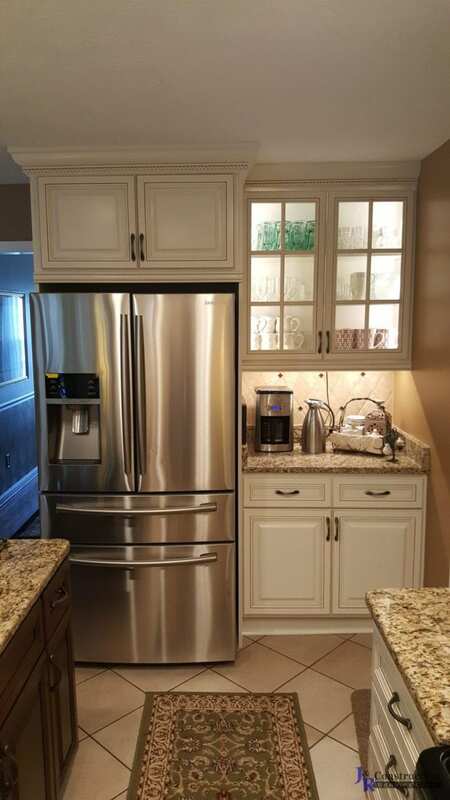 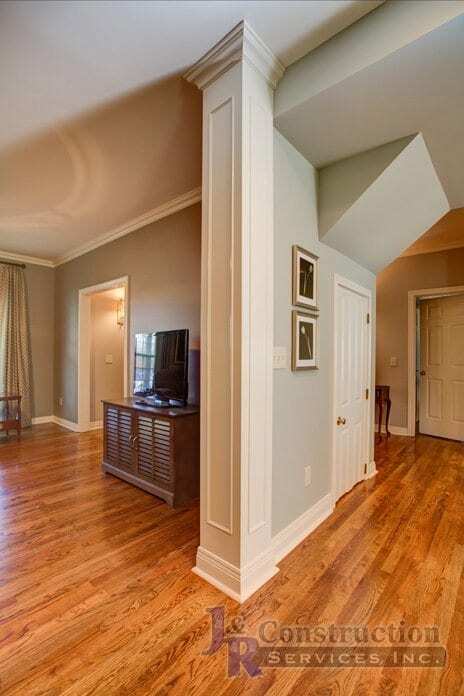 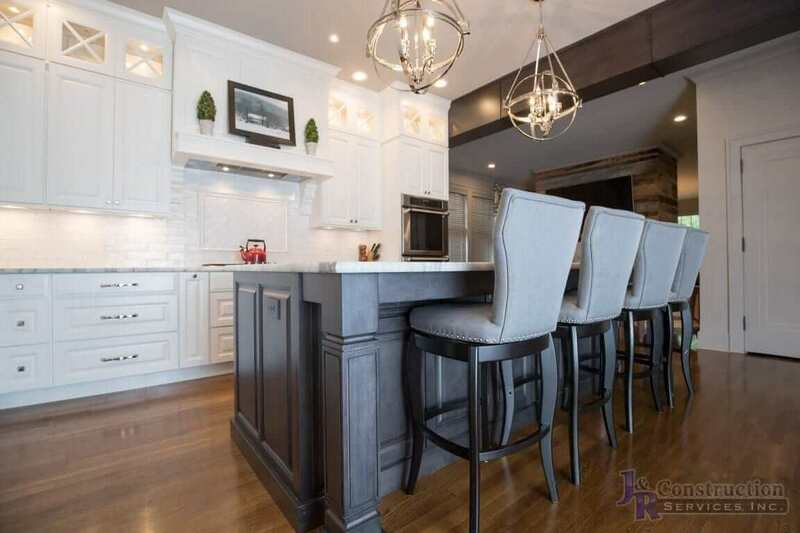 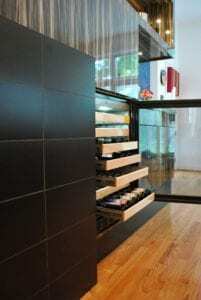 Whether a small update or large addition/remodel, we have Professional Interior Designers on staff to help you throughout the process; from designing and drawing your kitchen with 3D modeling to spending time shopping with you to help you pick all the items out, then we handle all the ordering and deliveries. As with every project you have a Project Designer and Project Manager from start to finish.